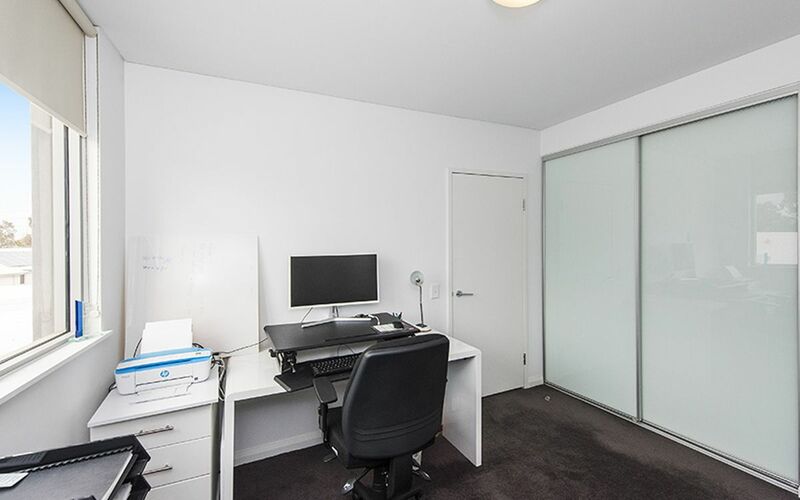 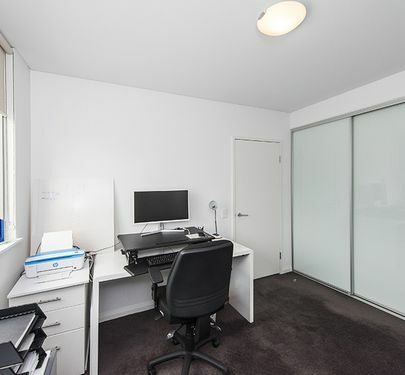 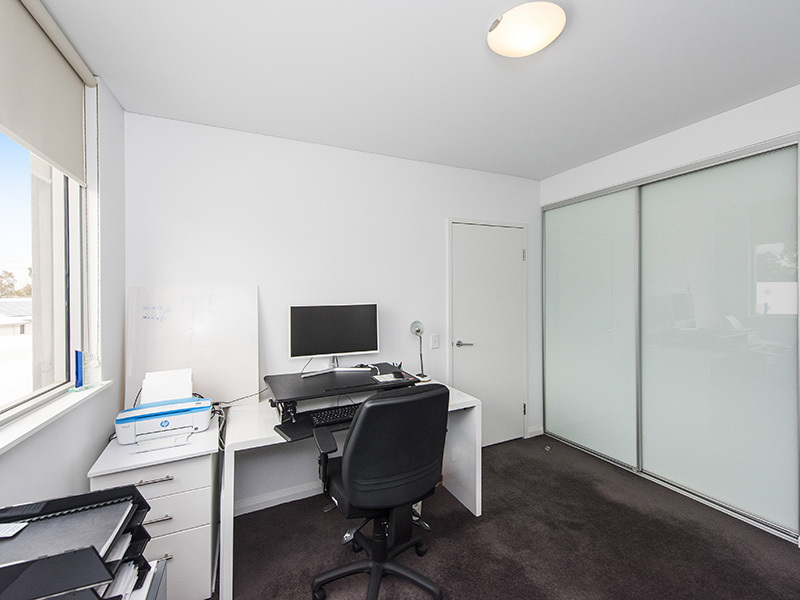 Live in or work from home Dual Zoning offering an abundance of opportunity. 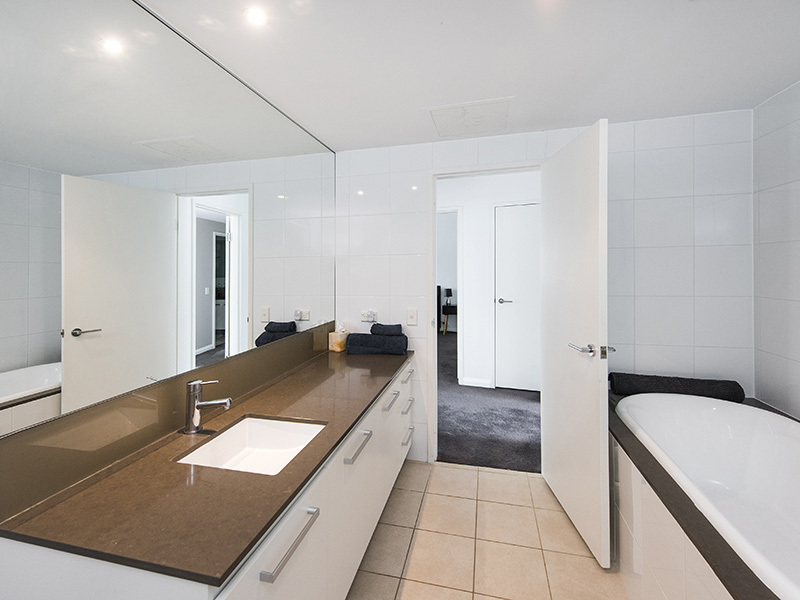 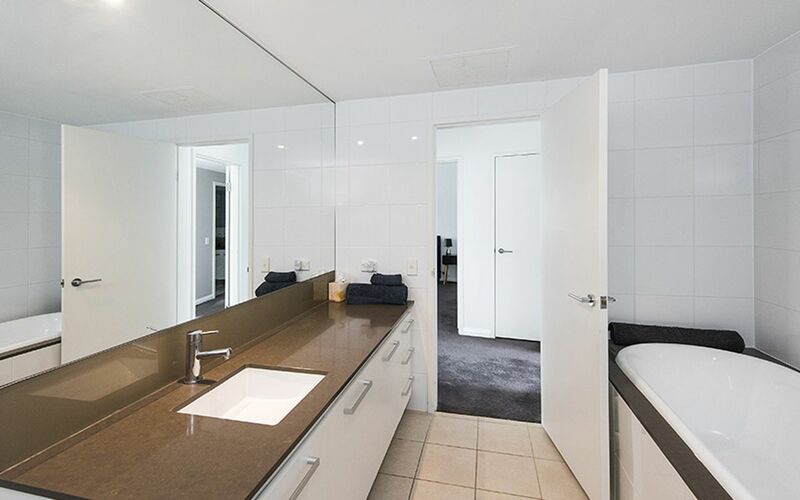 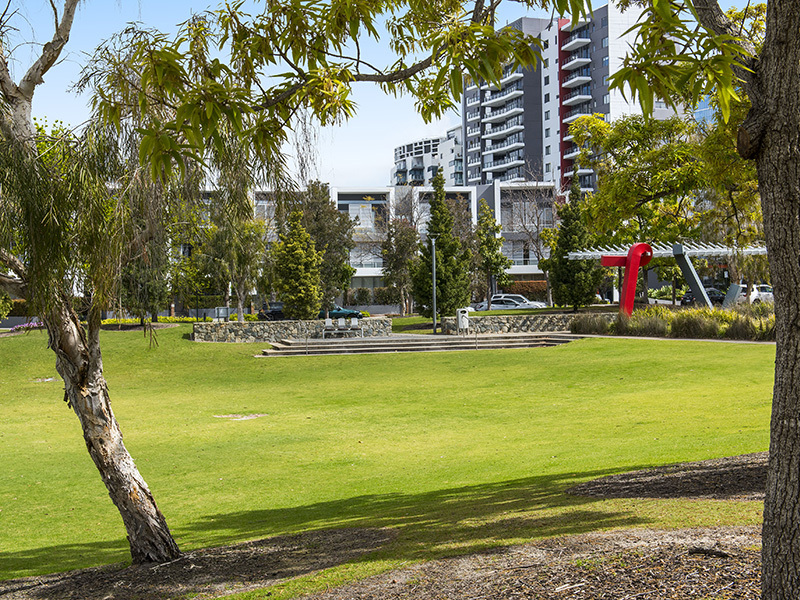 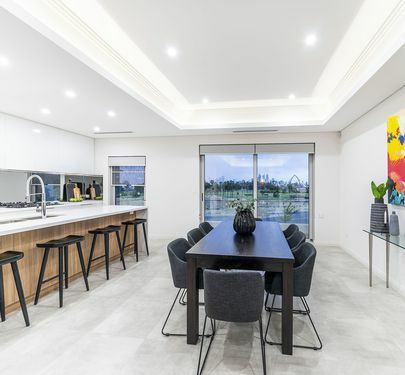 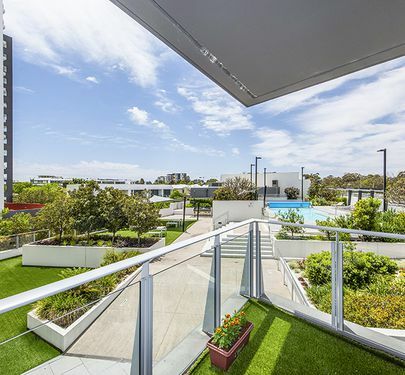 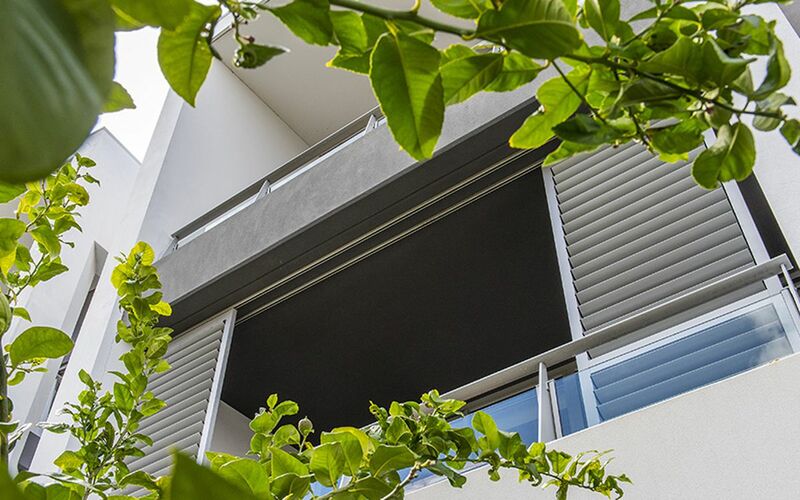 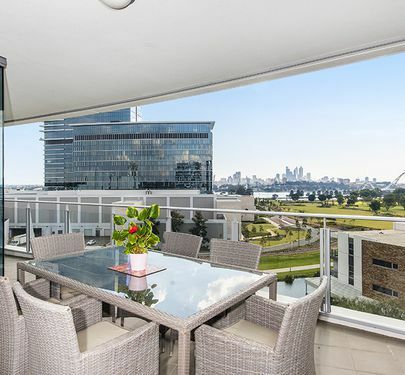 Unique Executive Residence in the heart of the Burswood Entertainment Precinct where you can live work and play. 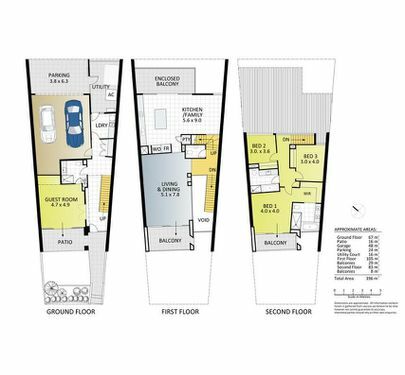 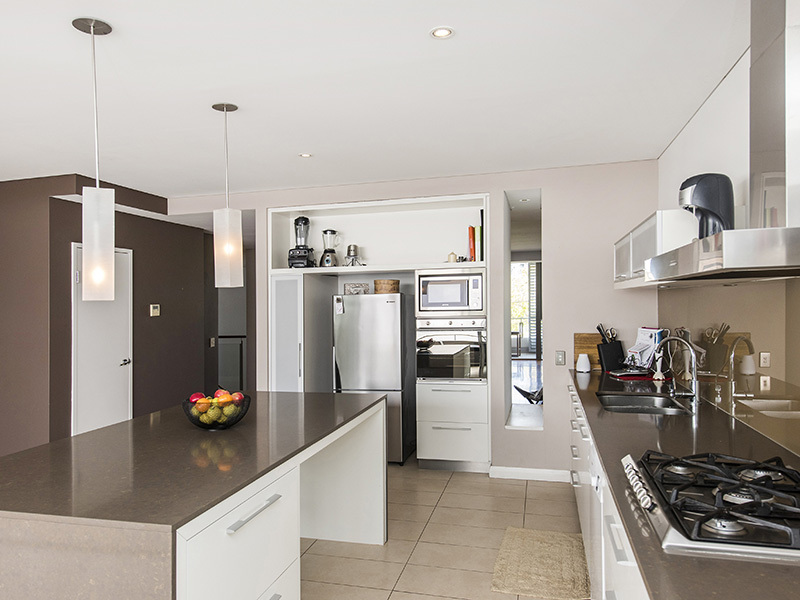 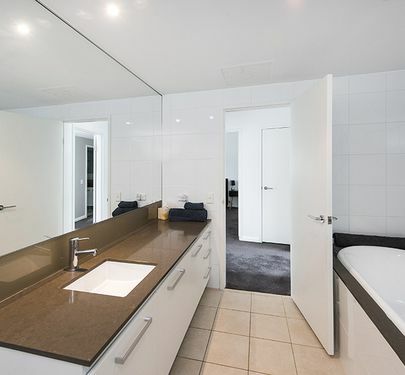 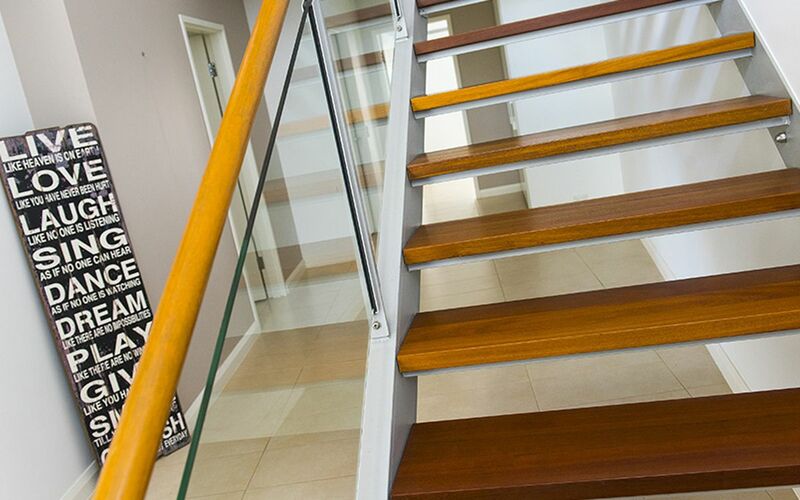 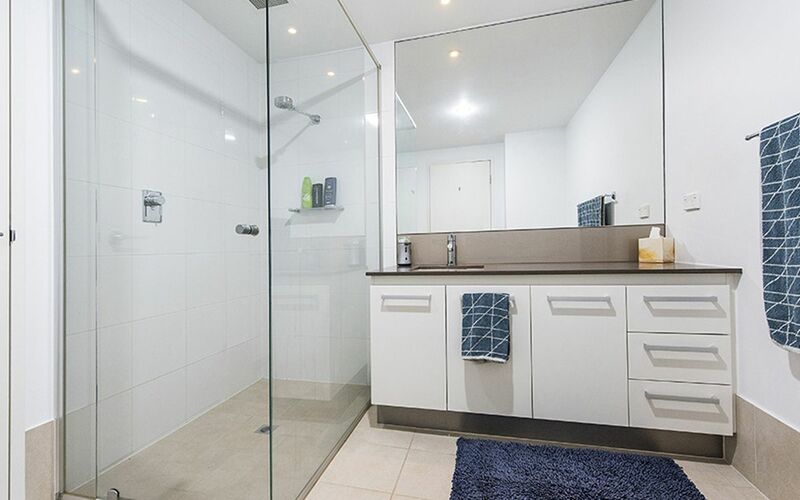 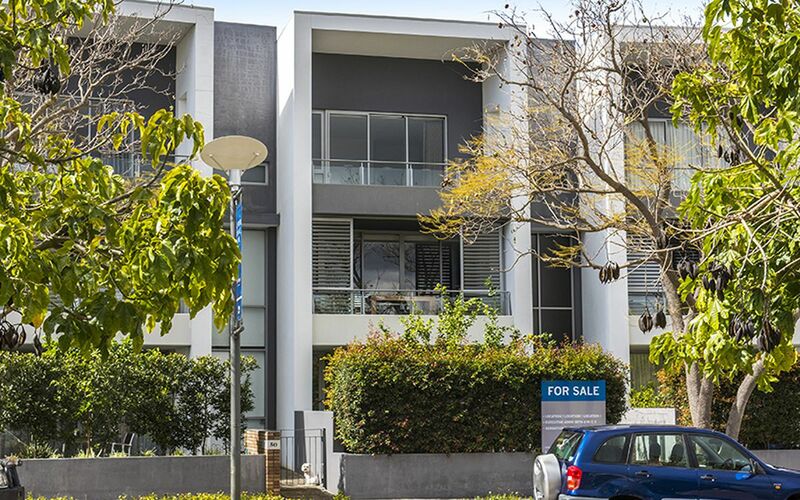 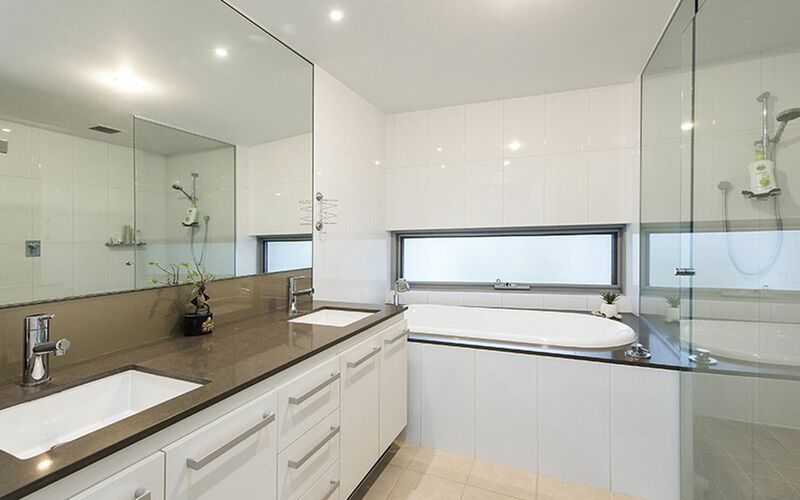 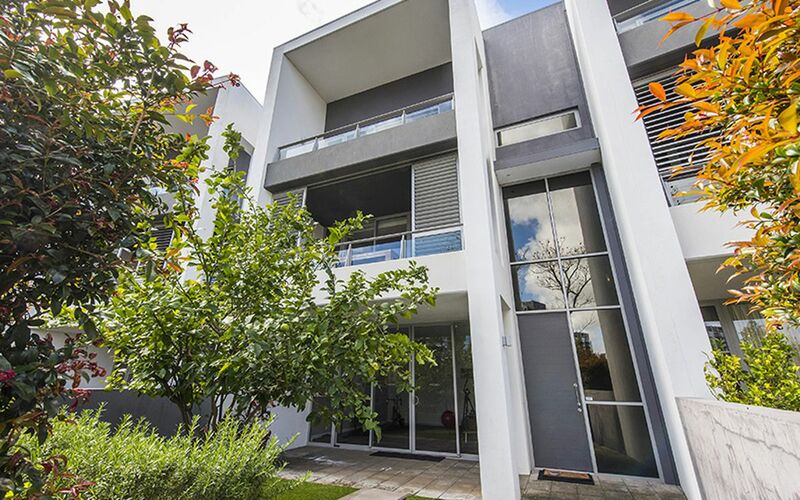 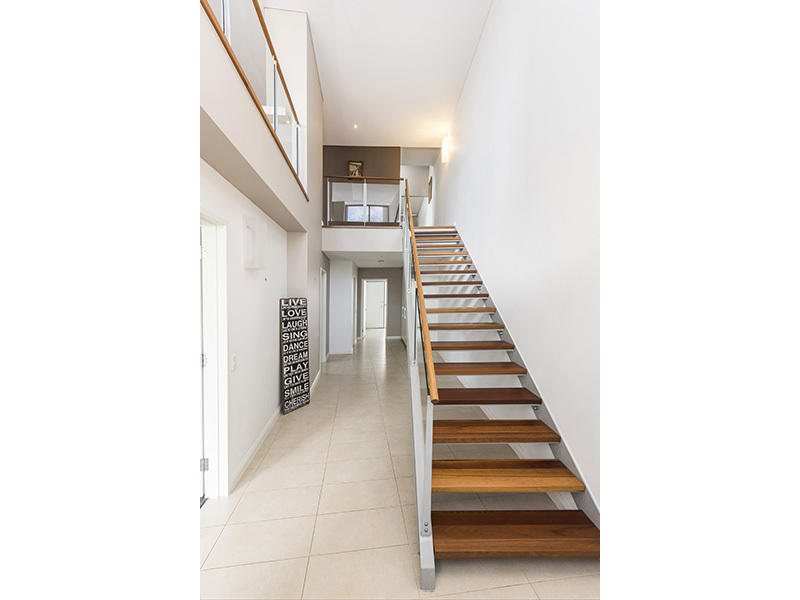 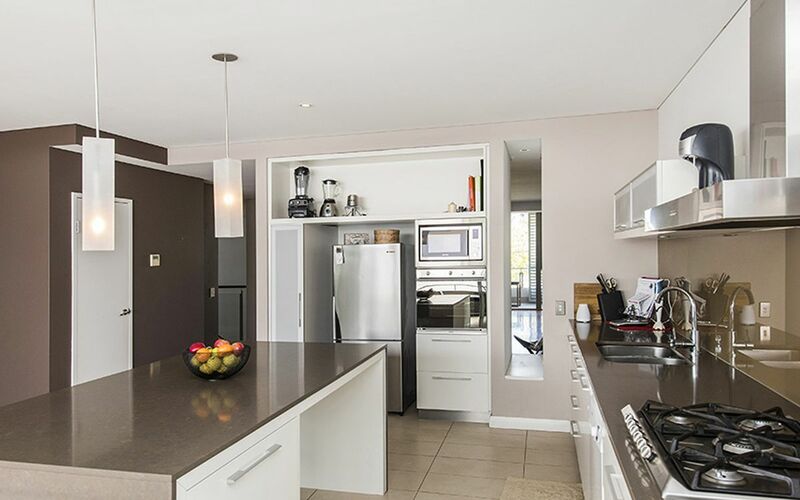 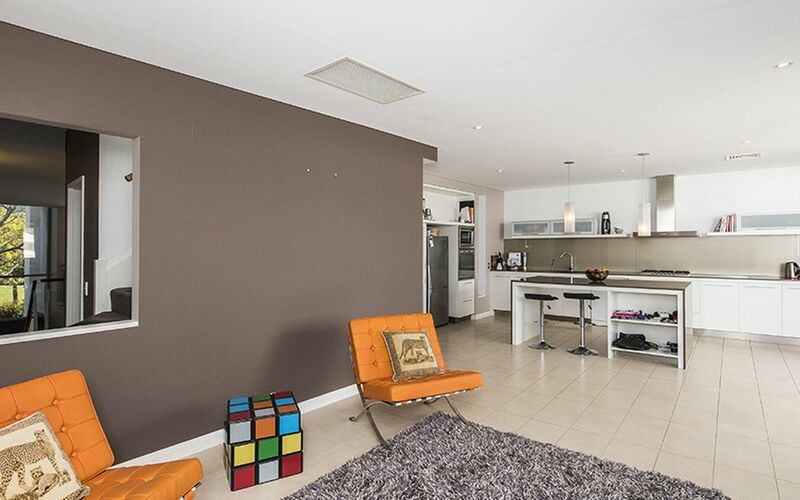 With a total floor area of 379 sqm over three levels this home offers four bedrooms, three bathrooms and 4wc's. 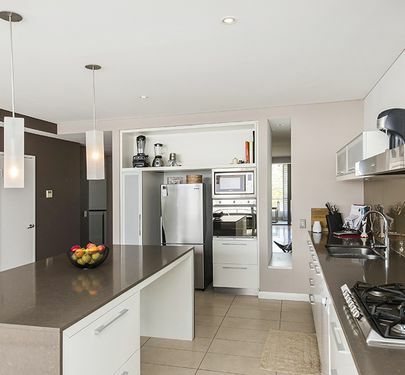 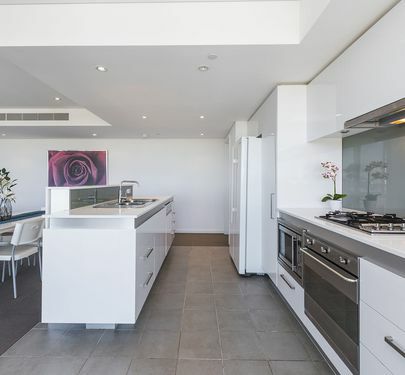 Beautifully presented and appointed throughout with stone bench tops, timber and tiled flooring, reverse cycle air conditioning, fabulous views and only walking distance to the river. 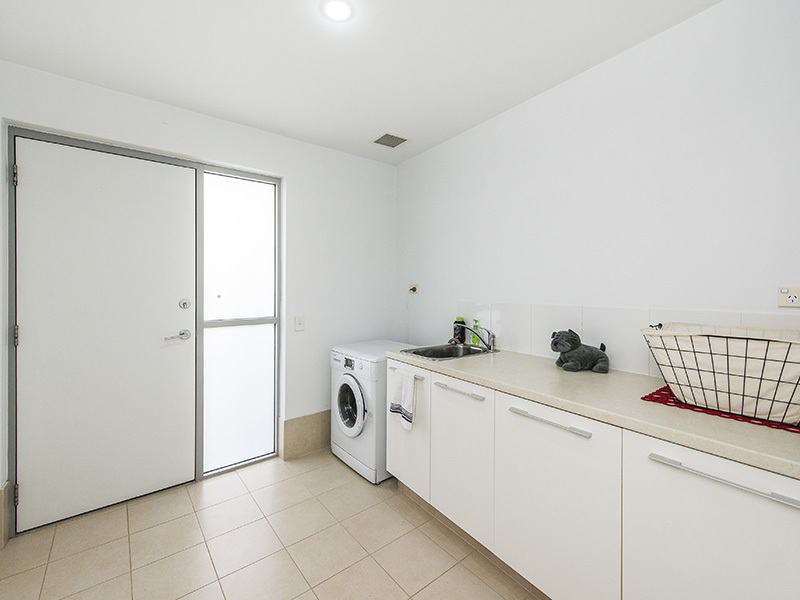 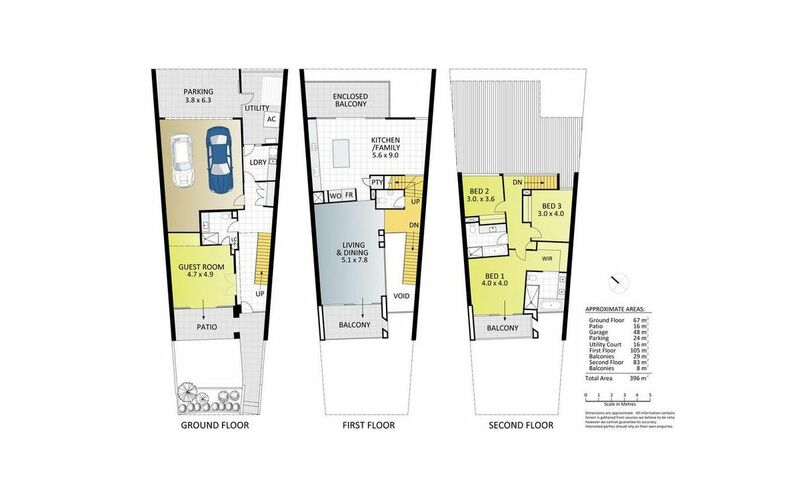 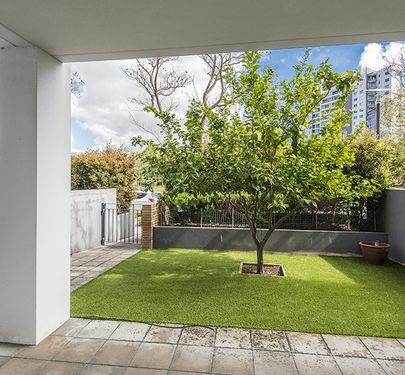 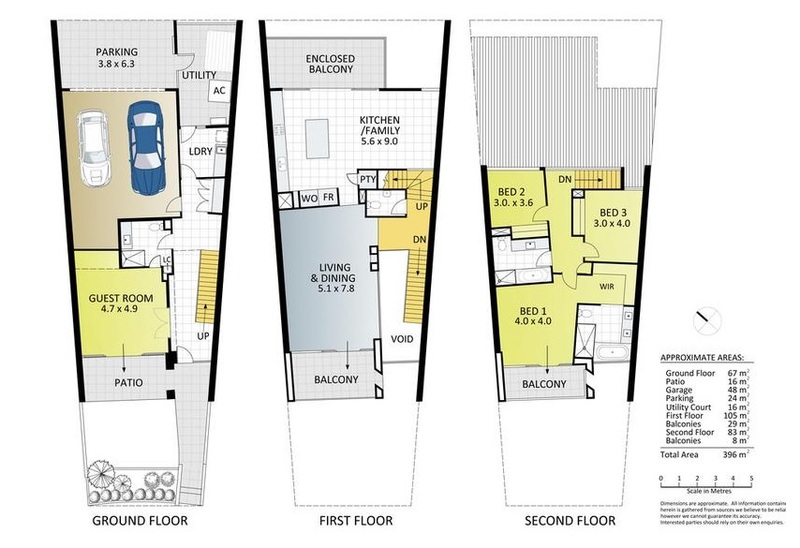 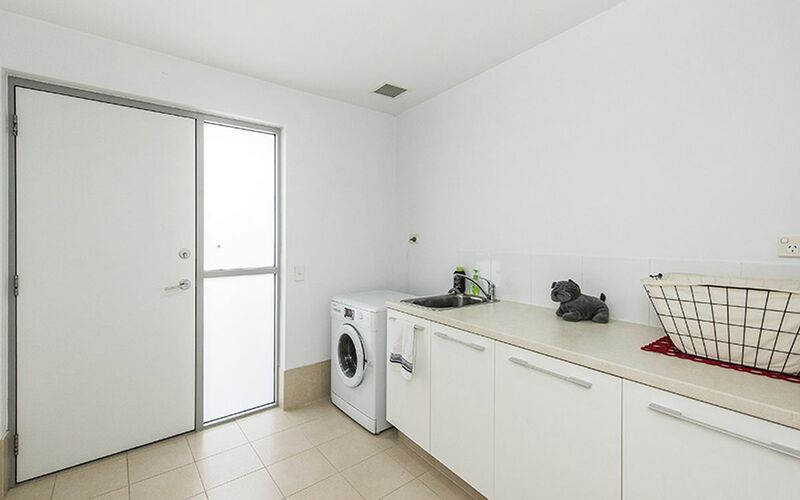 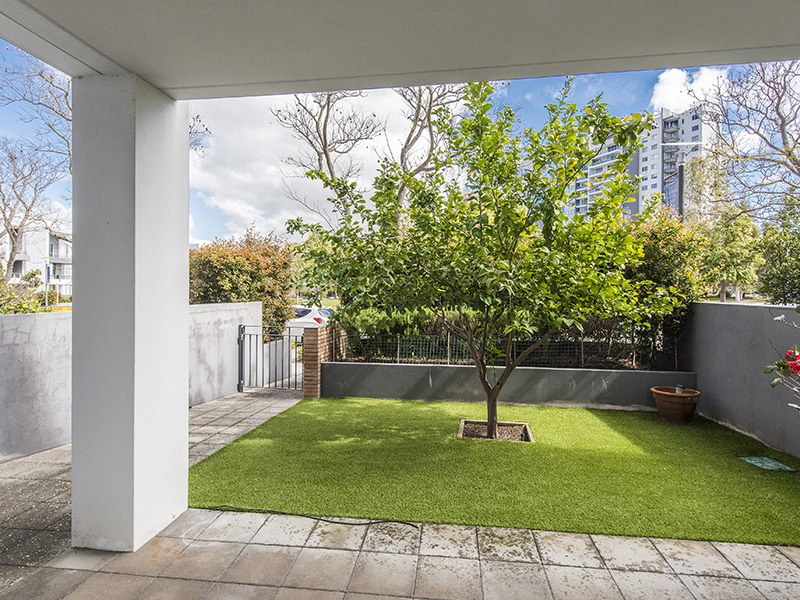 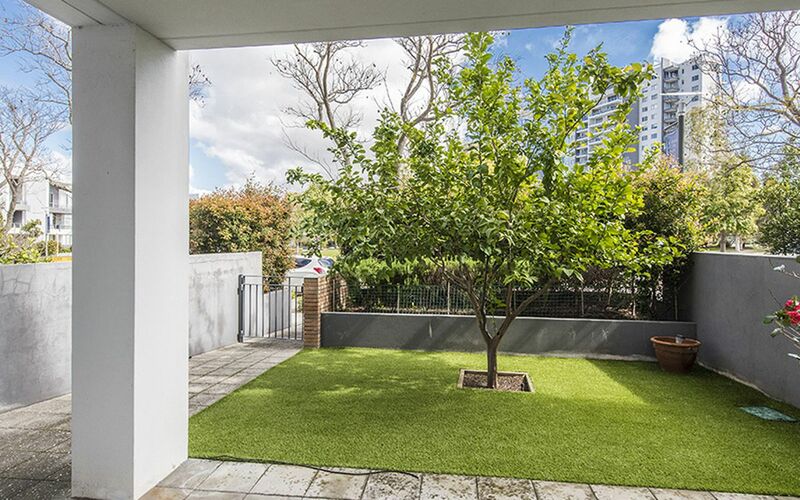 - Ground floor - lots of possibilities eg: bedroom with ensuite and its very own courtyard. 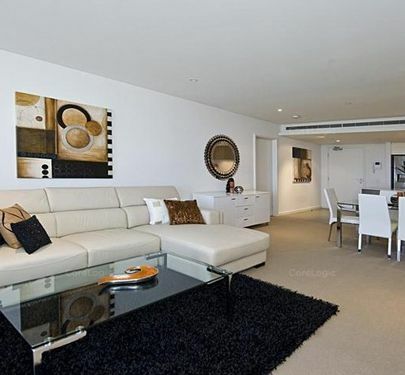 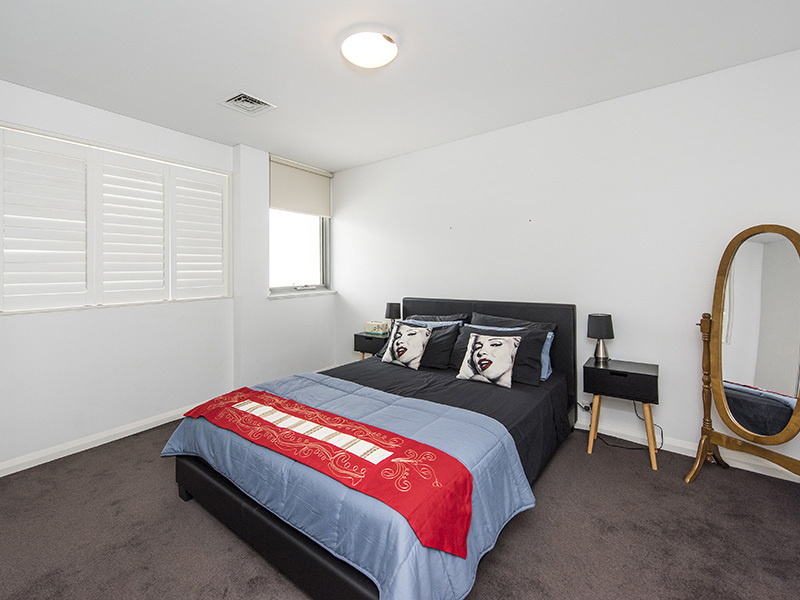 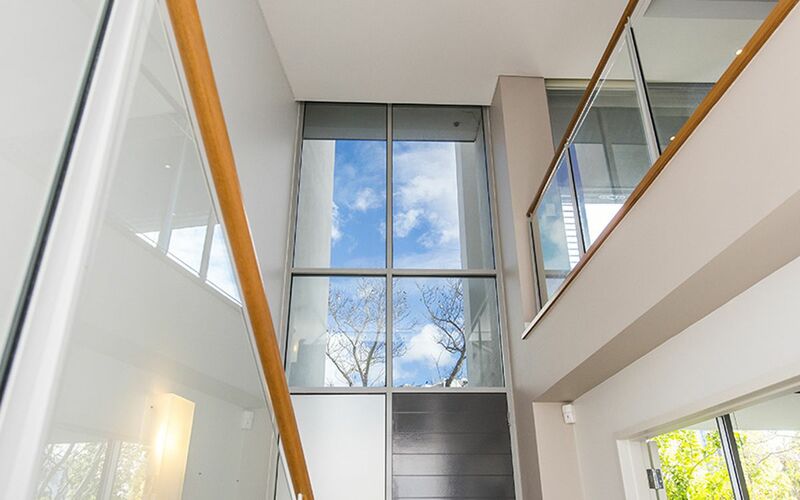 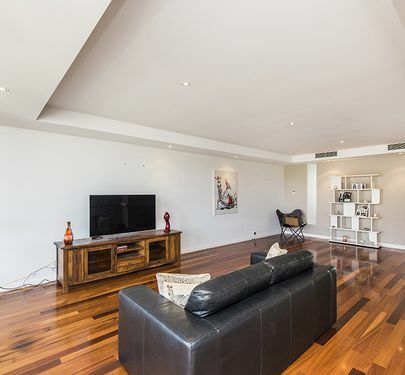 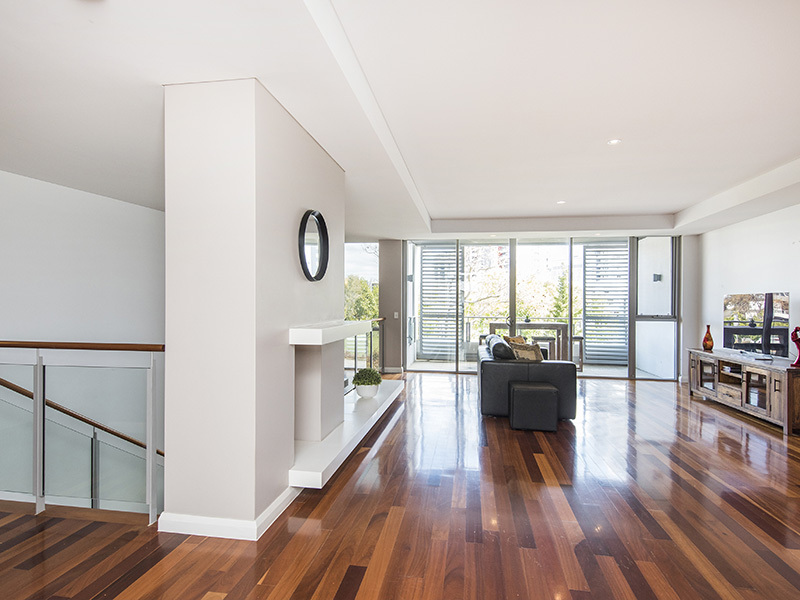 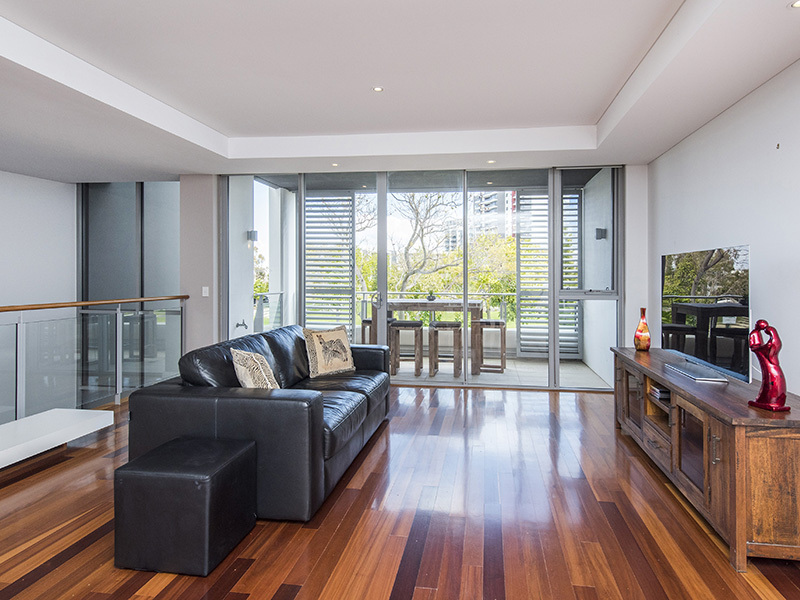 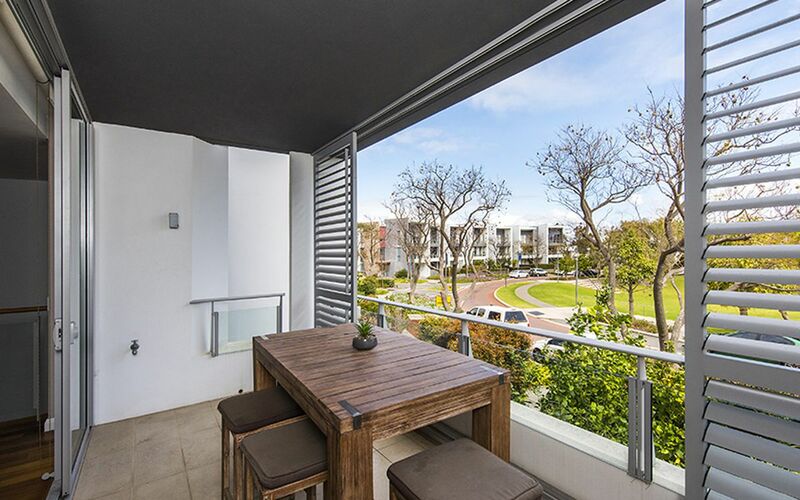 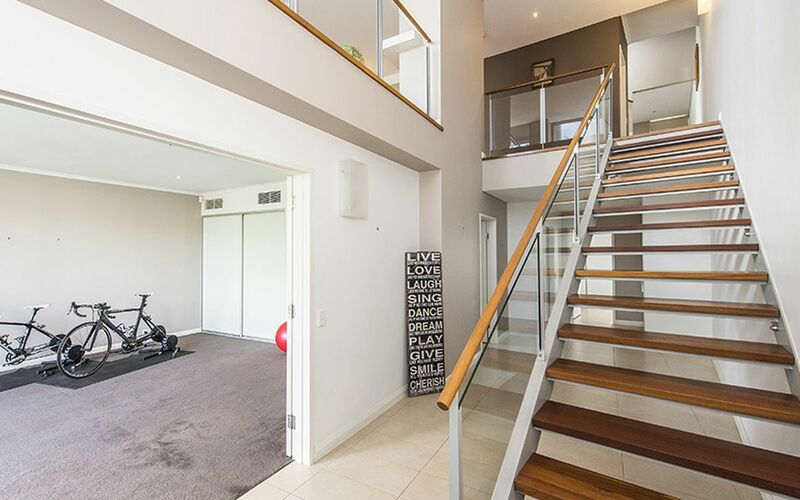 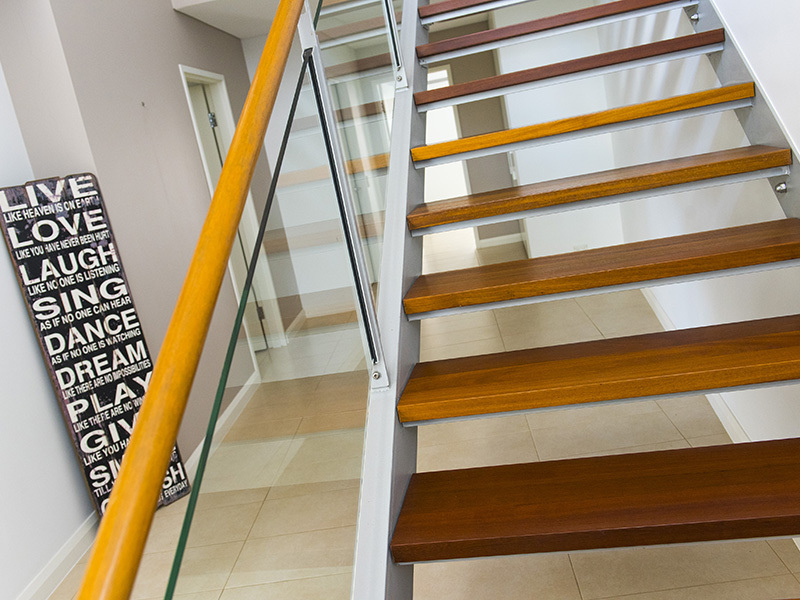 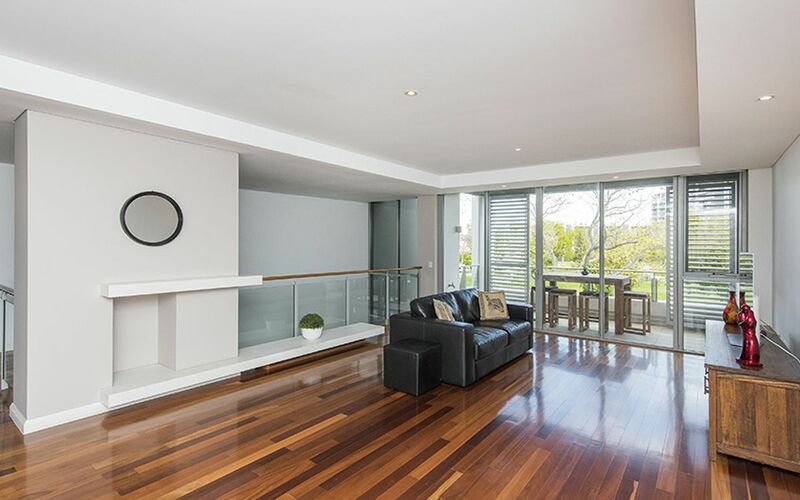 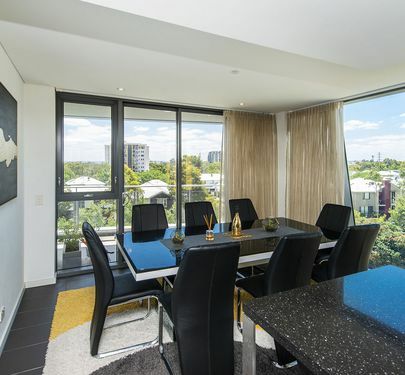 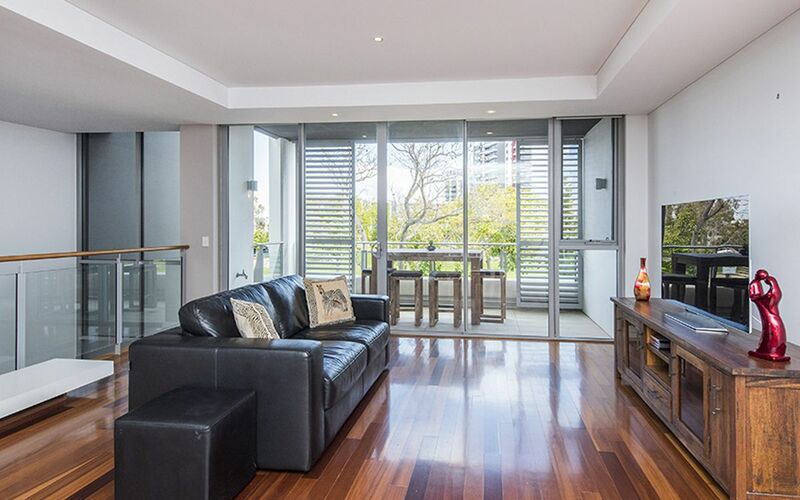 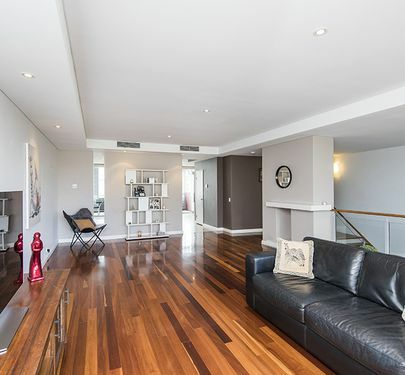 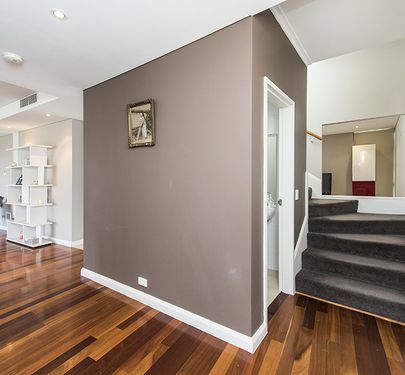 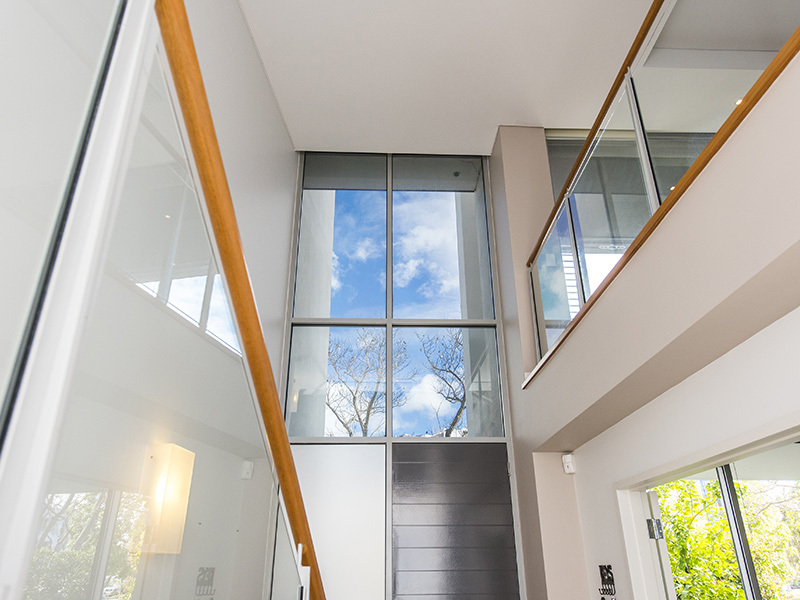 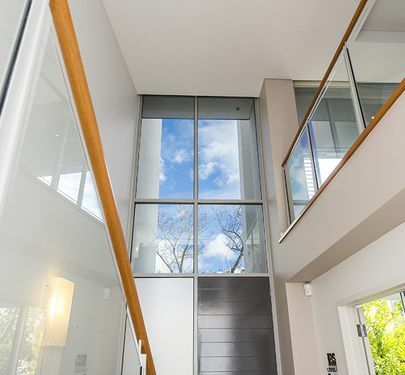 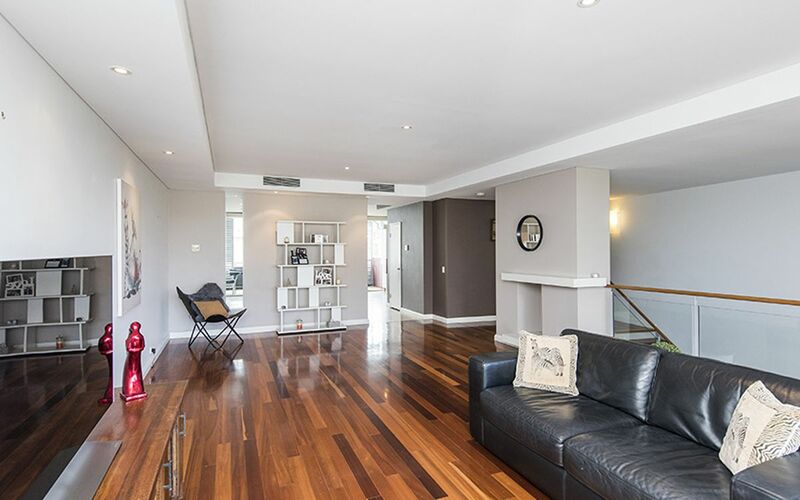 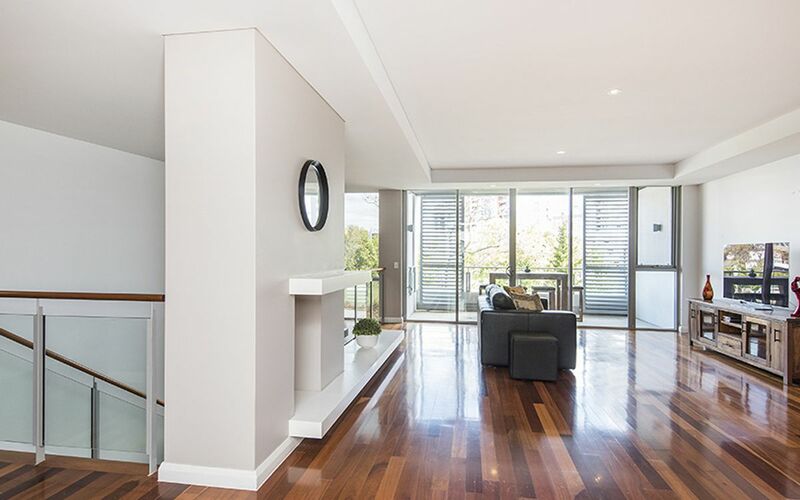 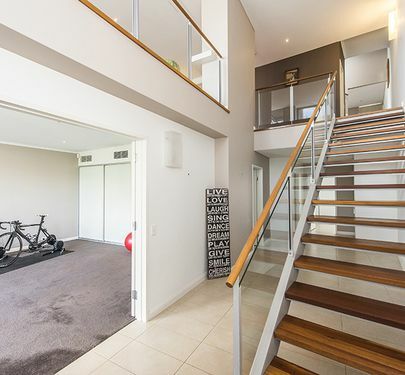 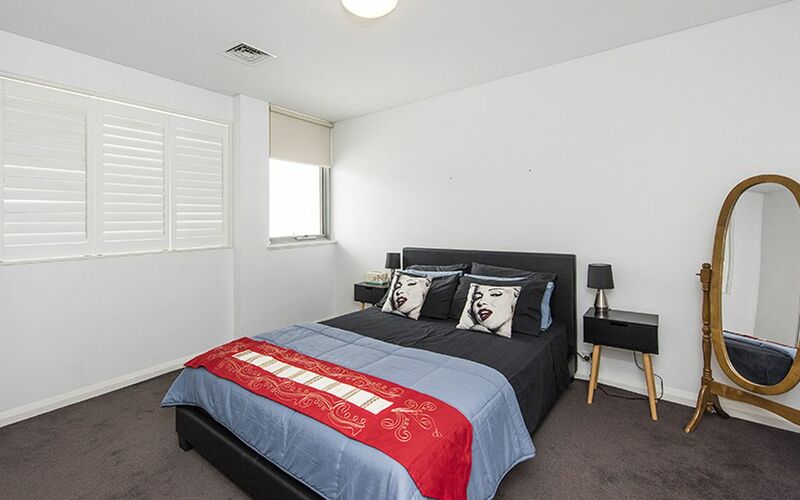 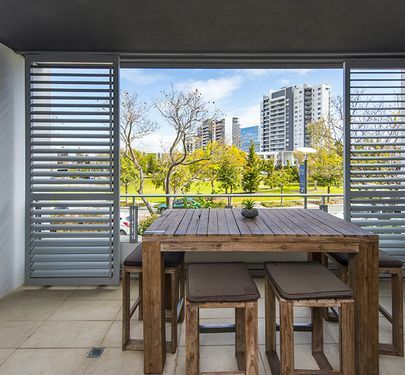 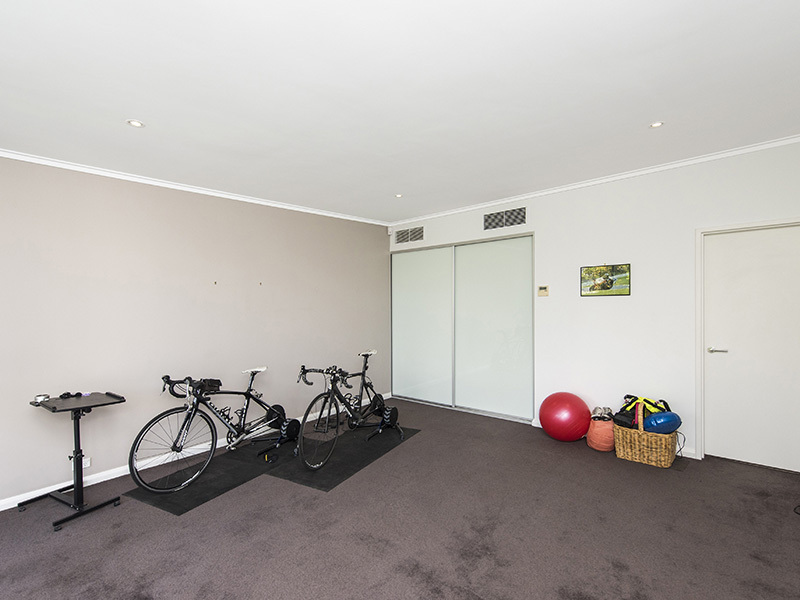 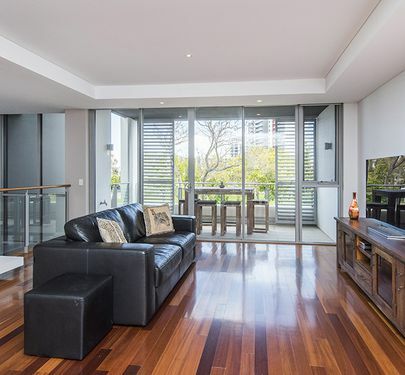 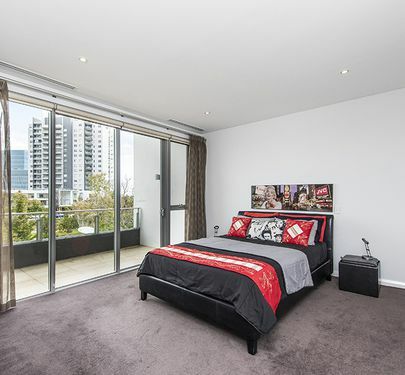 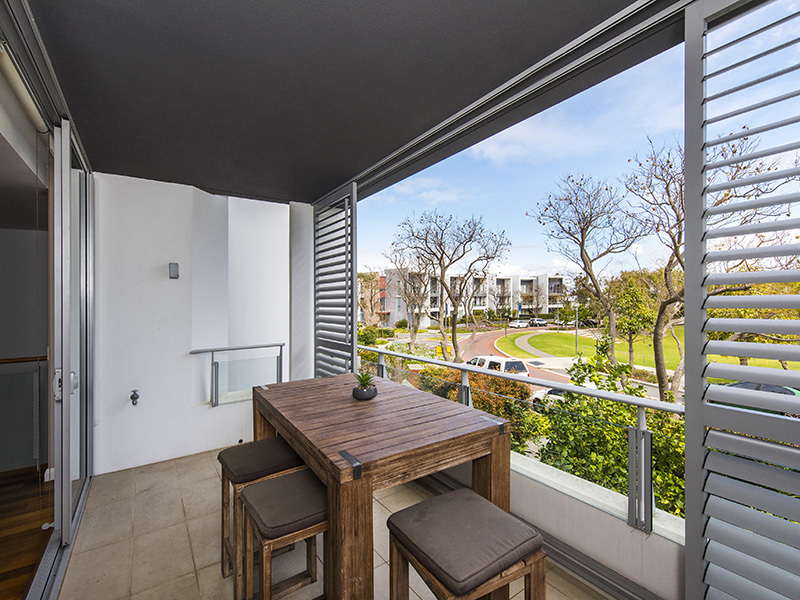 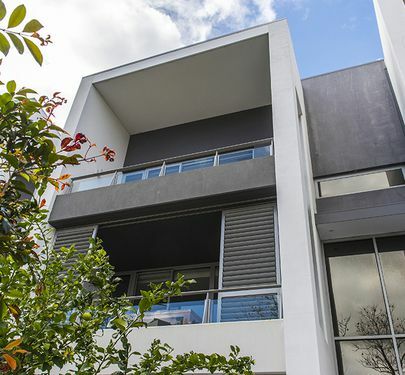 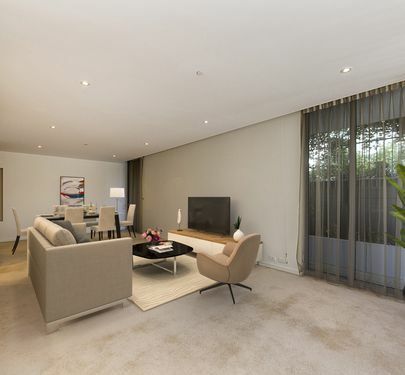 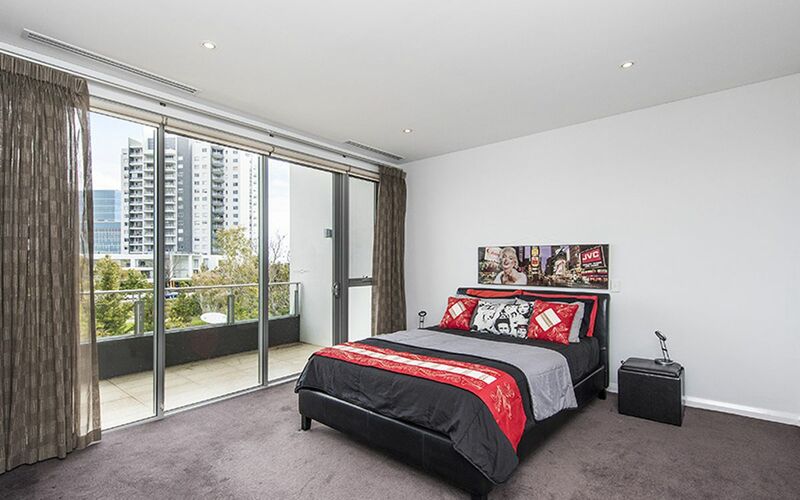 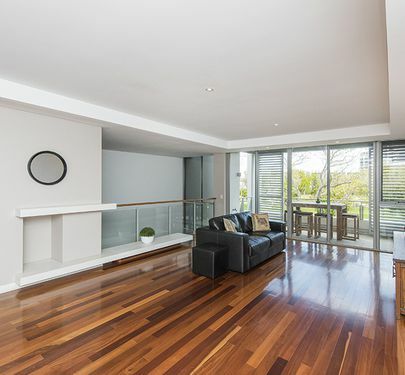 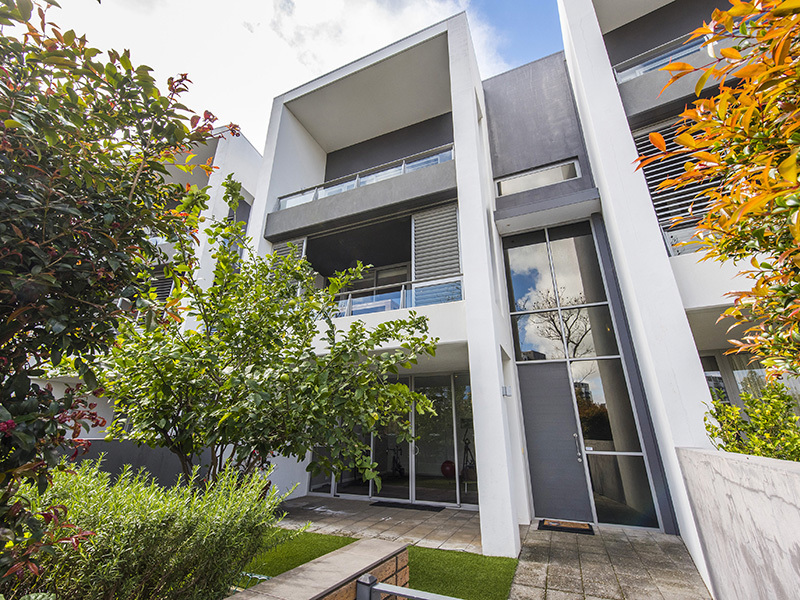 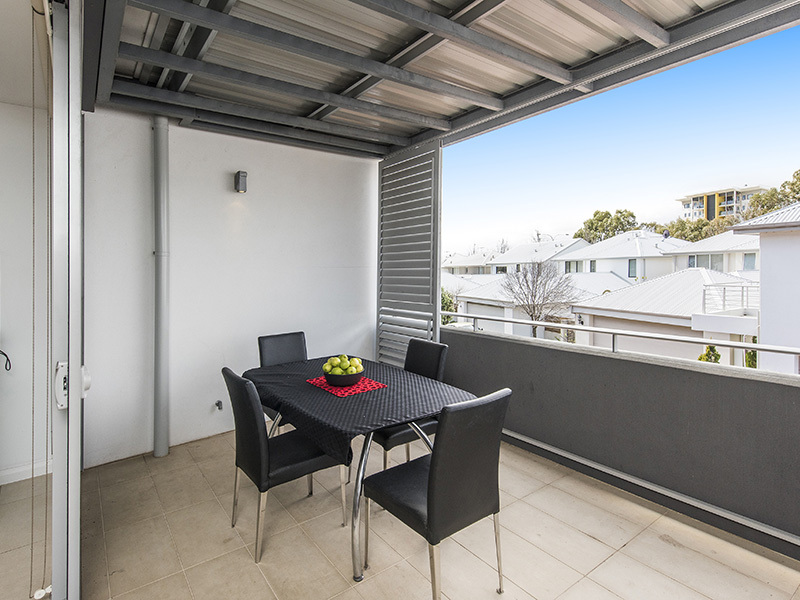 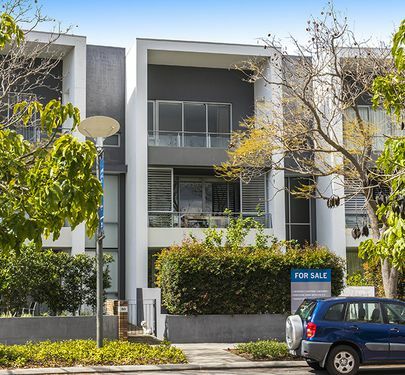 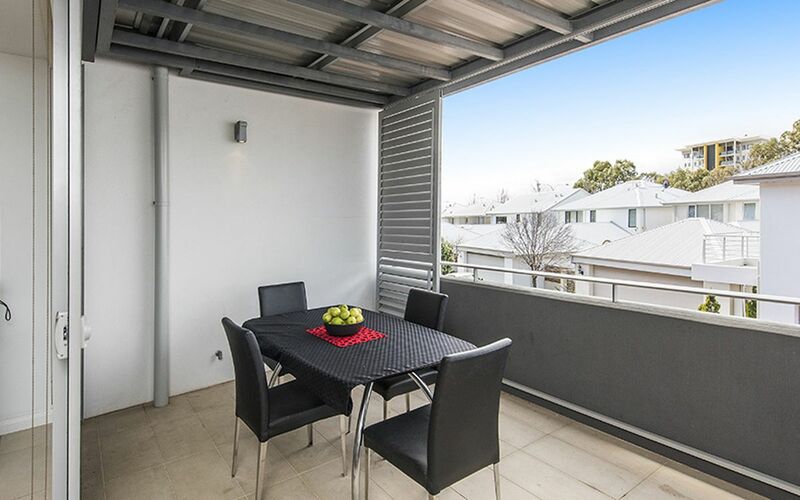 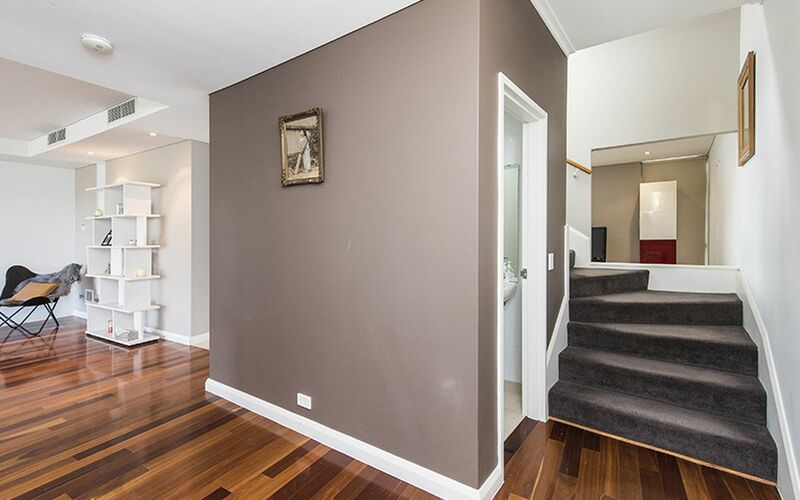 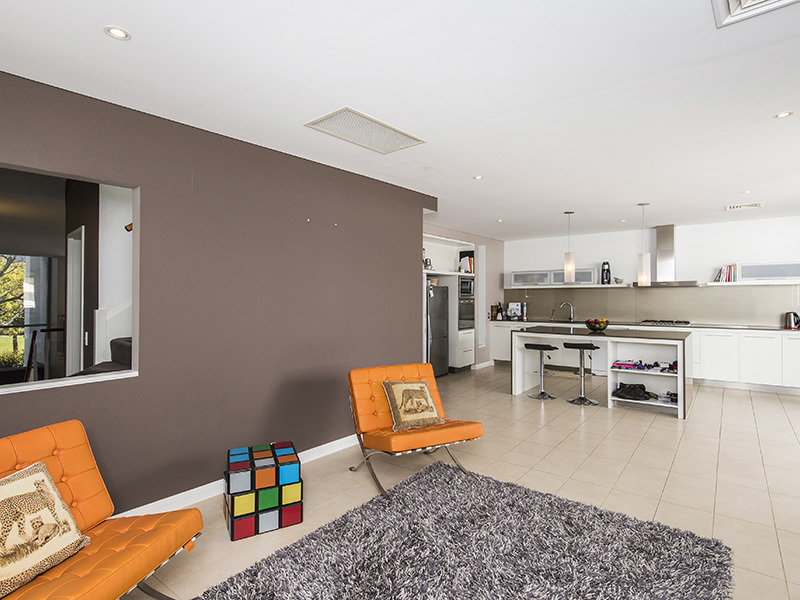 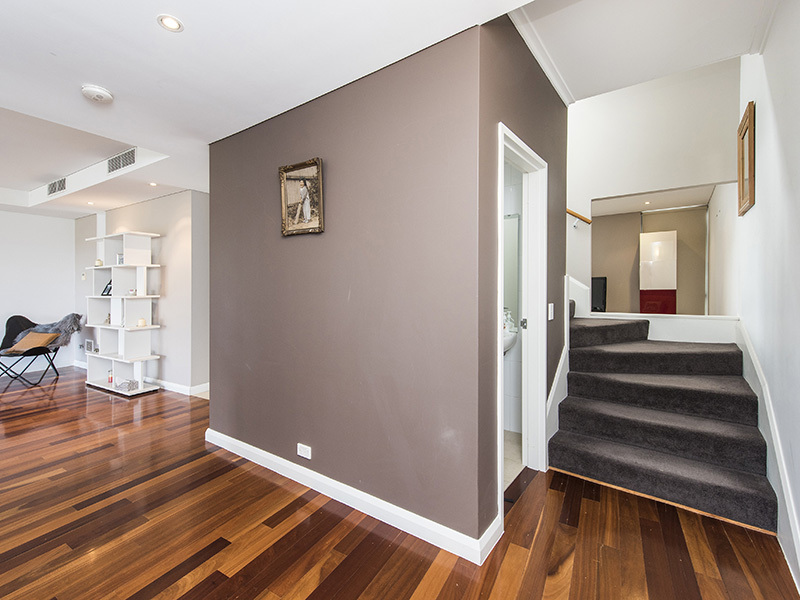 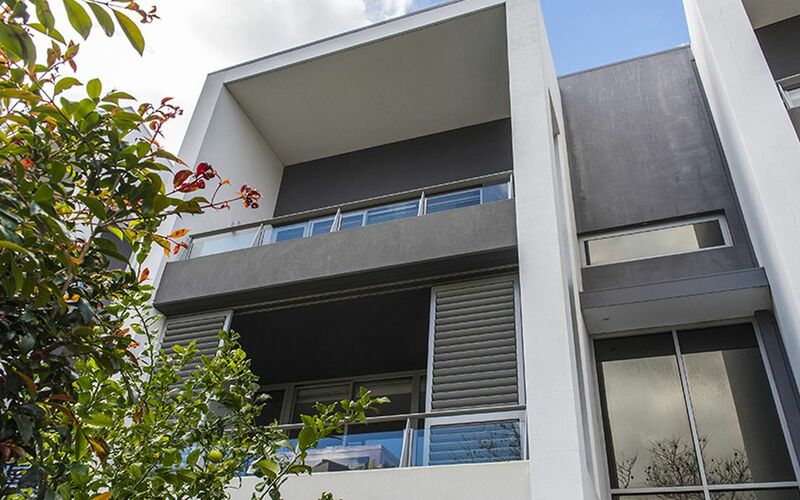 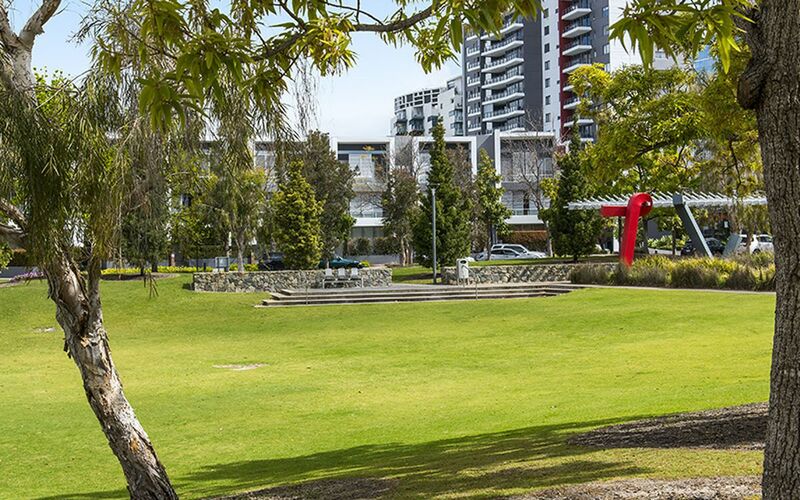 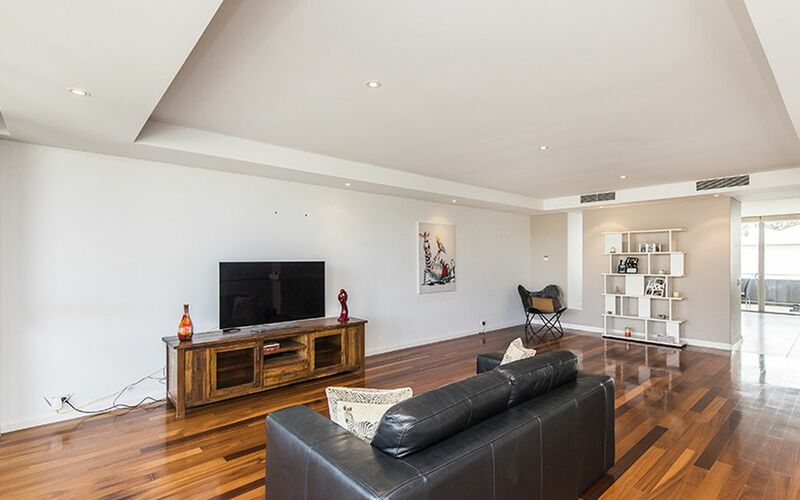 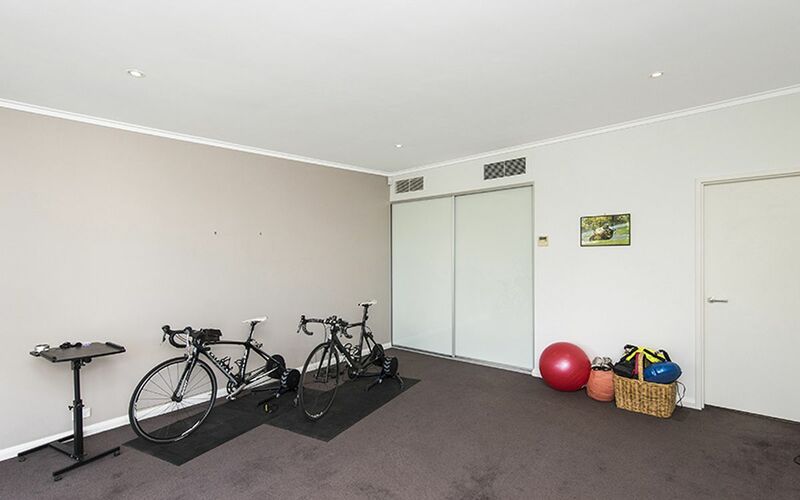 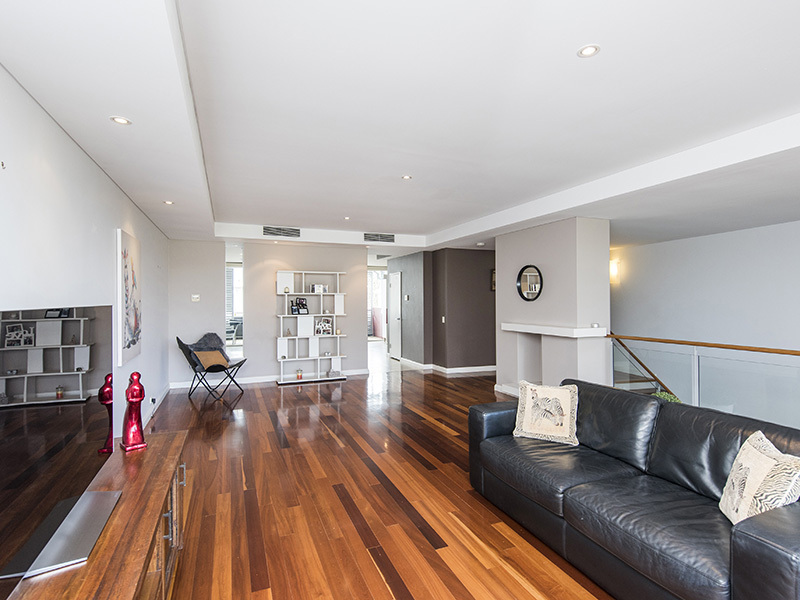 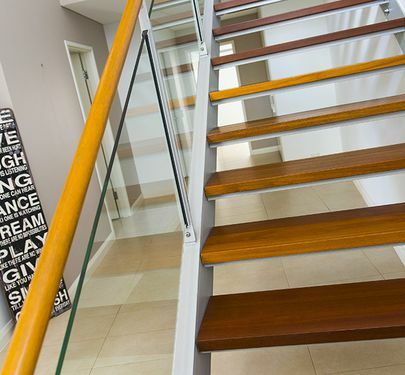 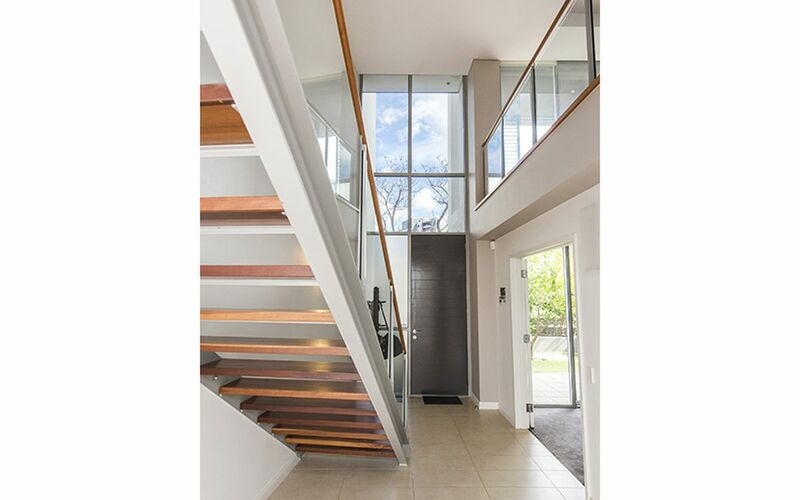 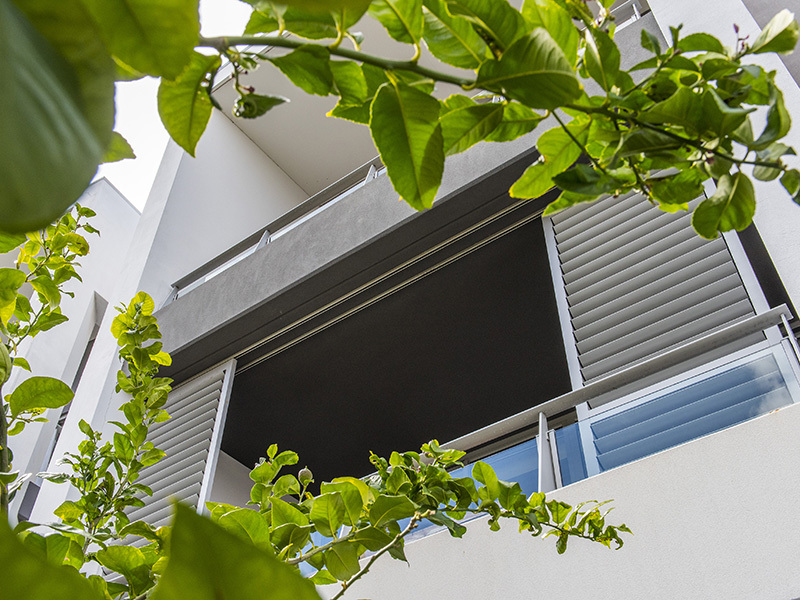 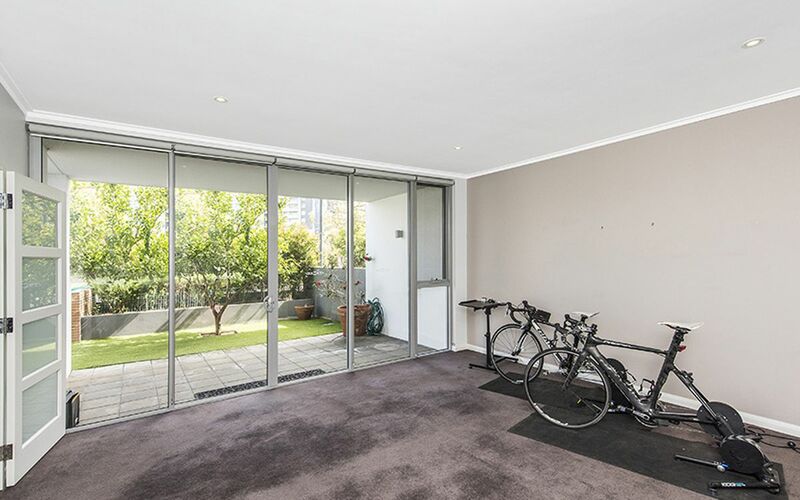 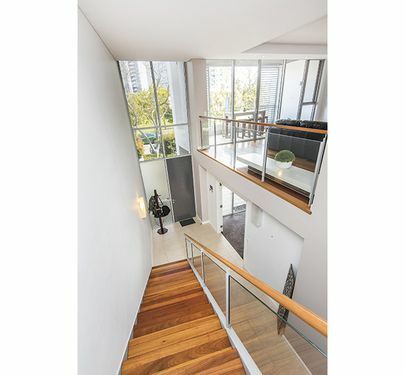 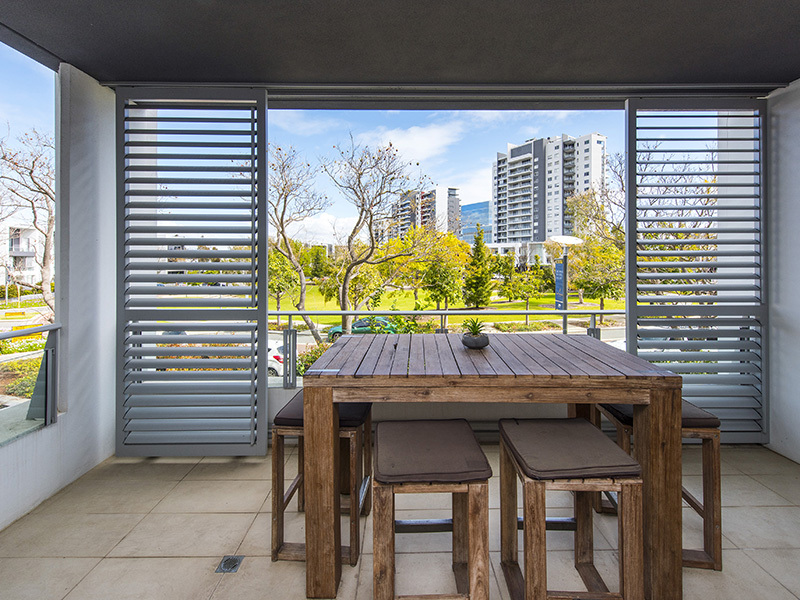 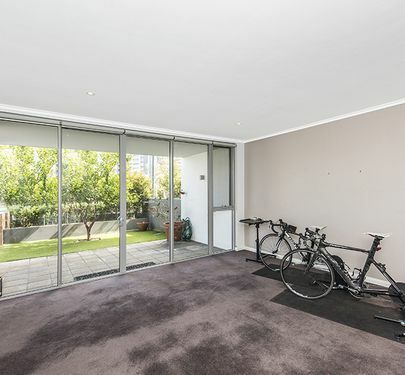 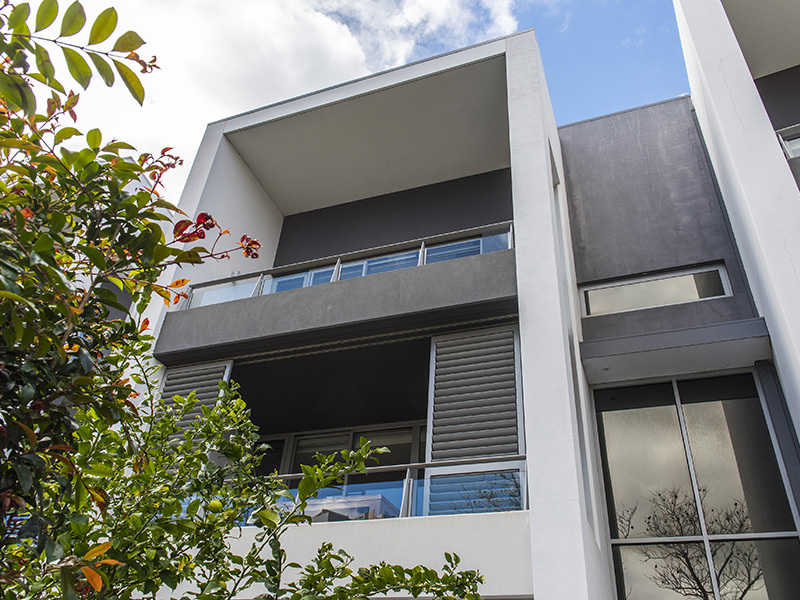 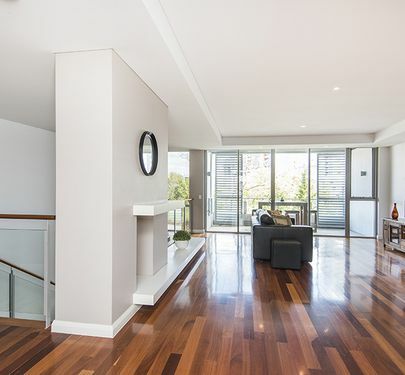 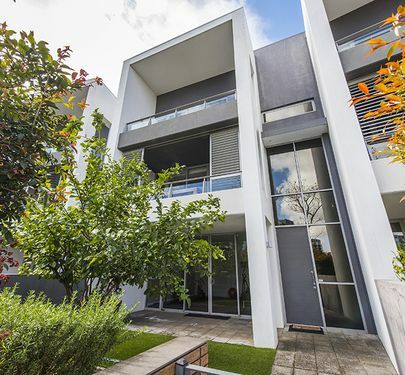 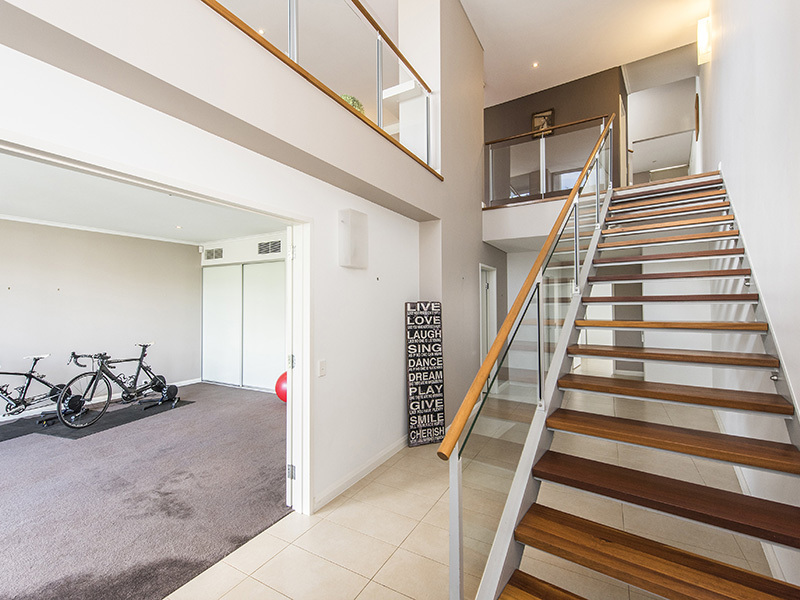 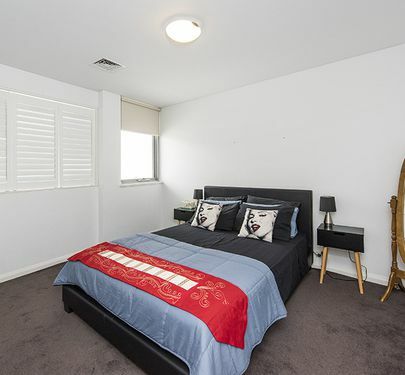 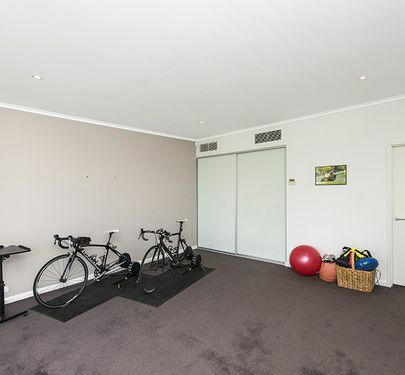 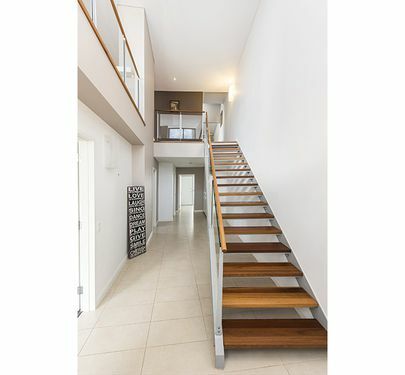 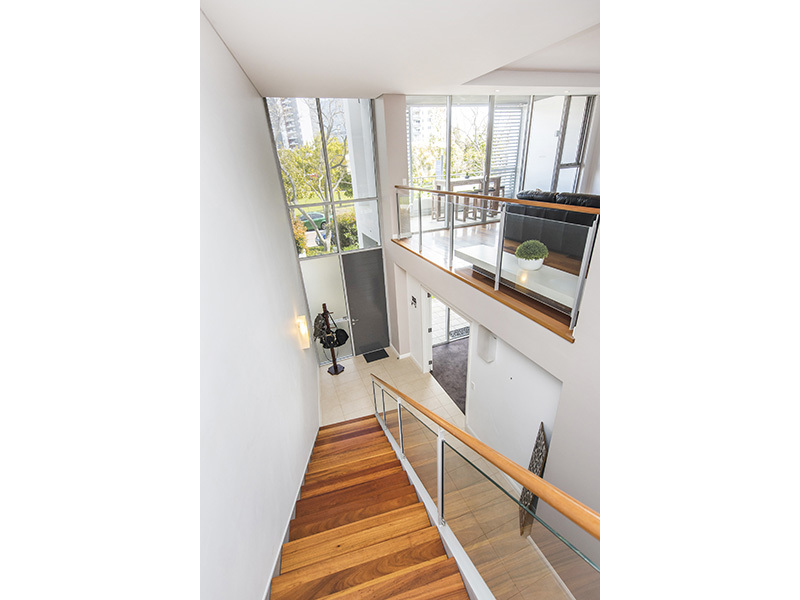 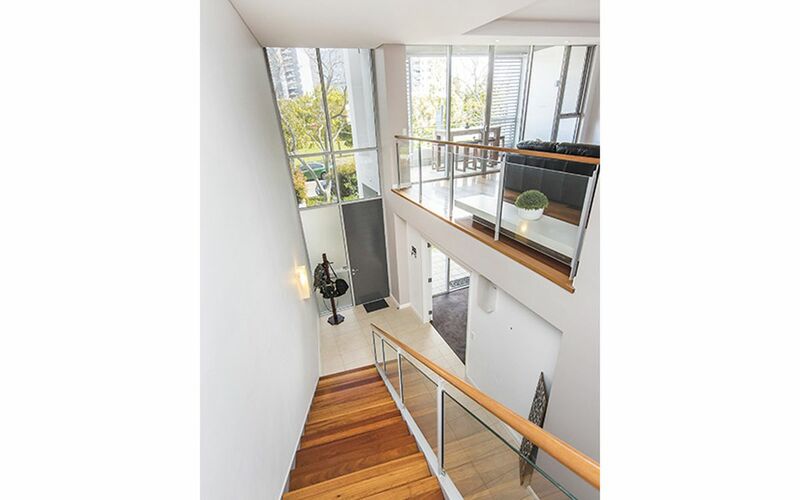 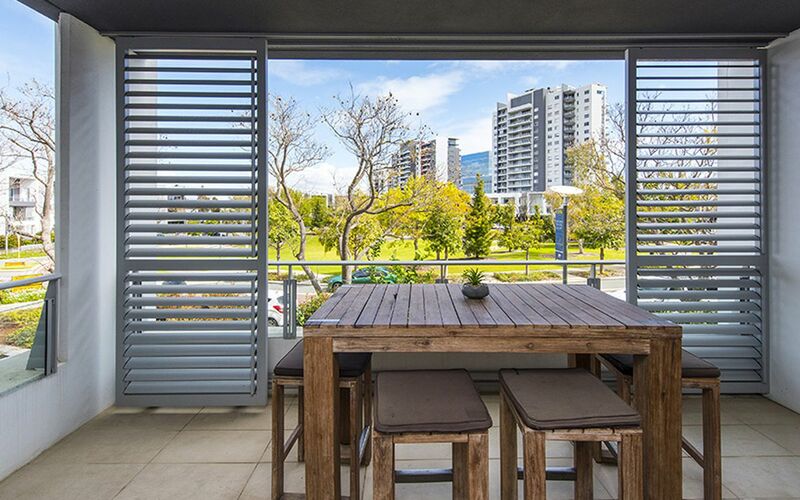 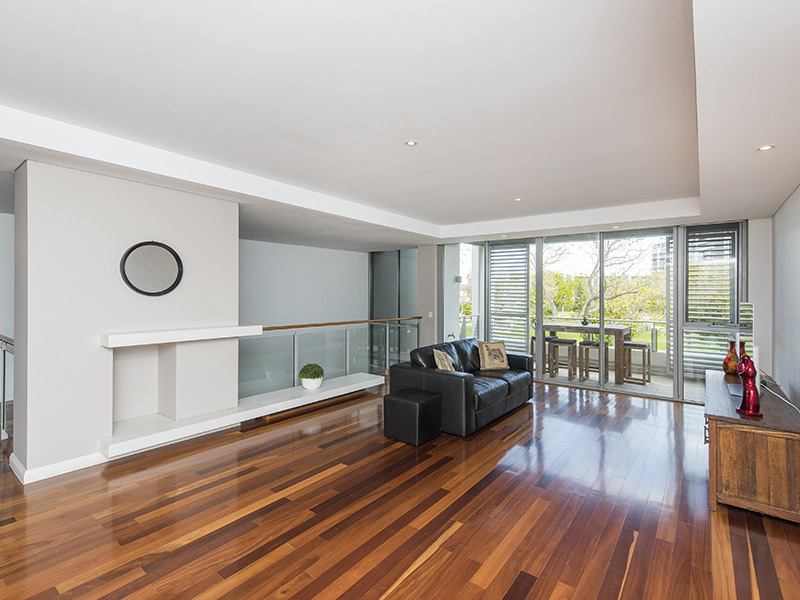 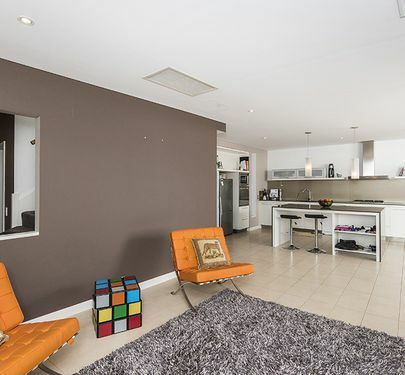 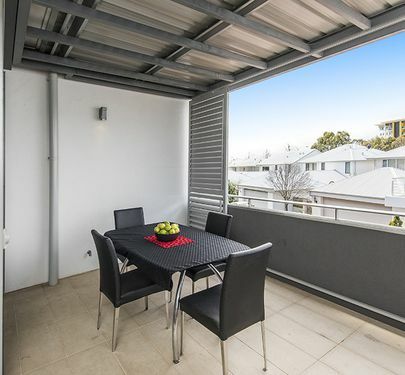 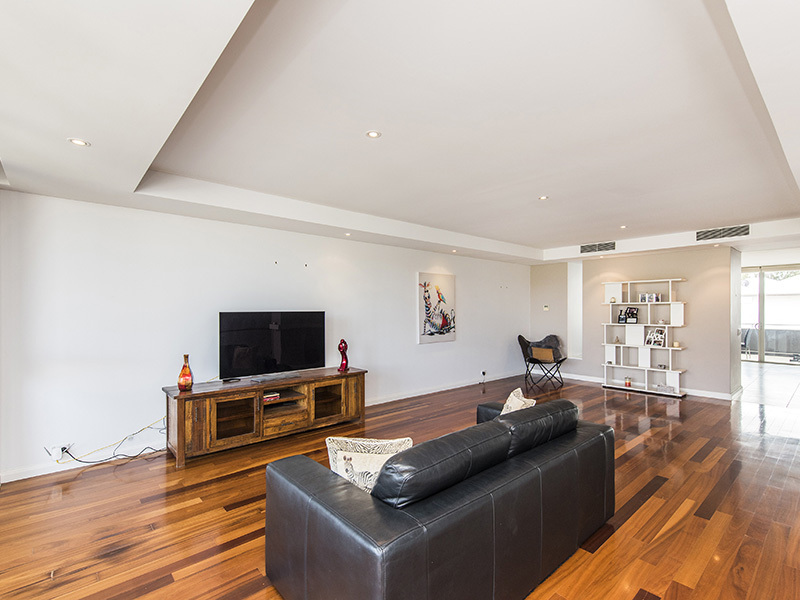 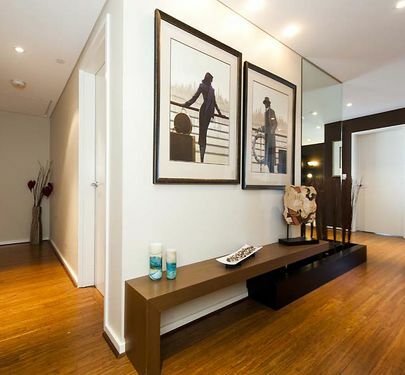 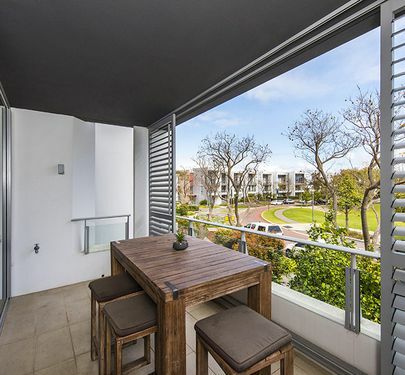 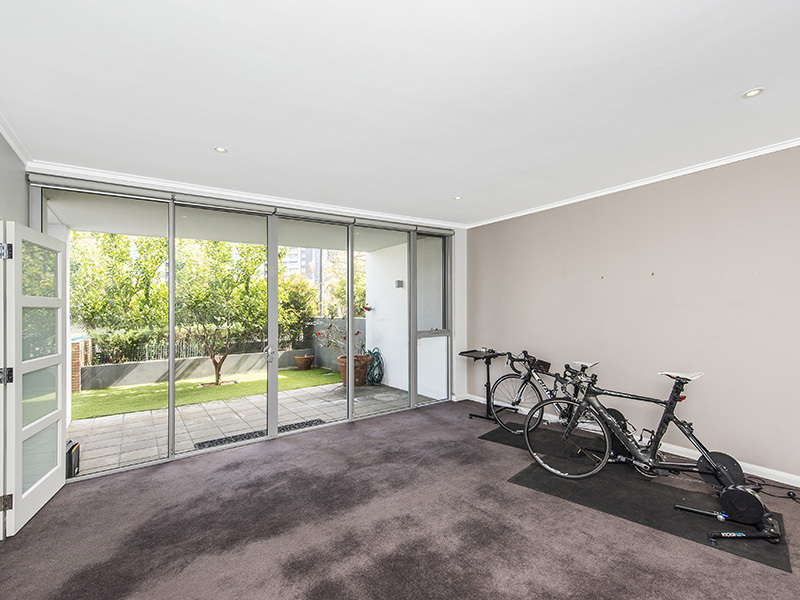 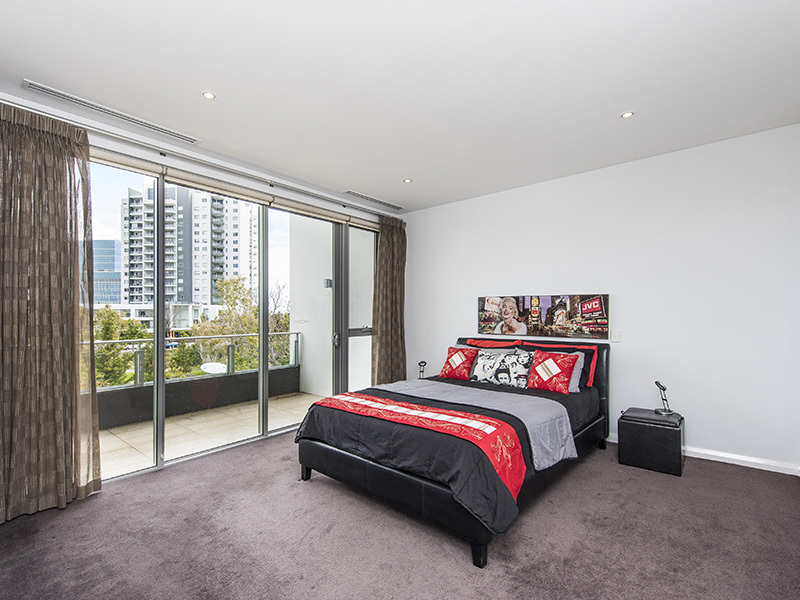 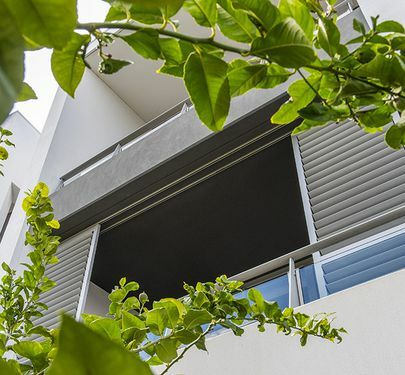 - 2nd level - Large open plan living, with balcony that over looks The Circus central park. 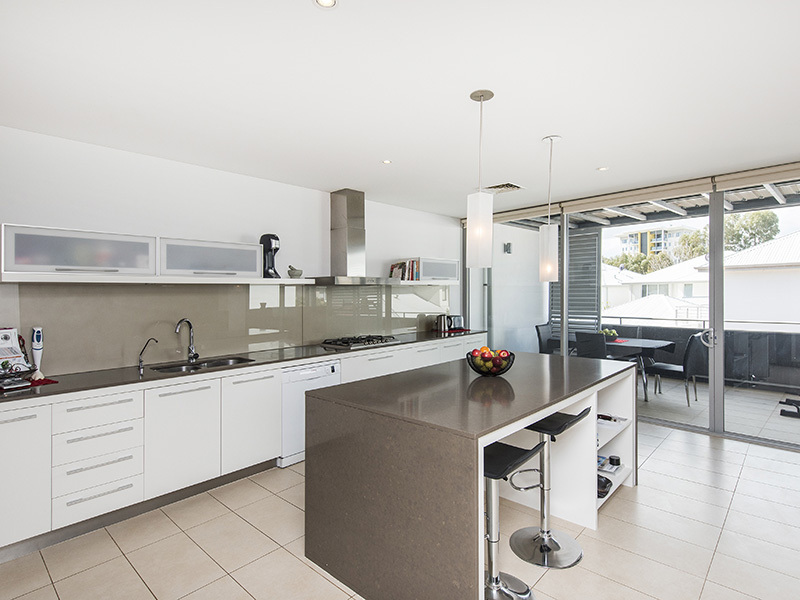 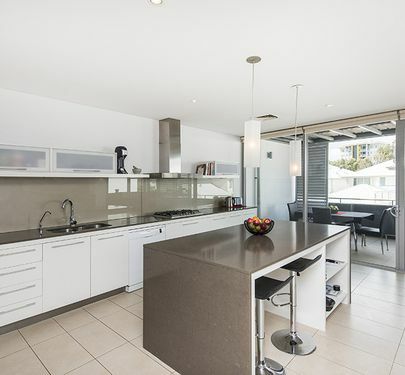 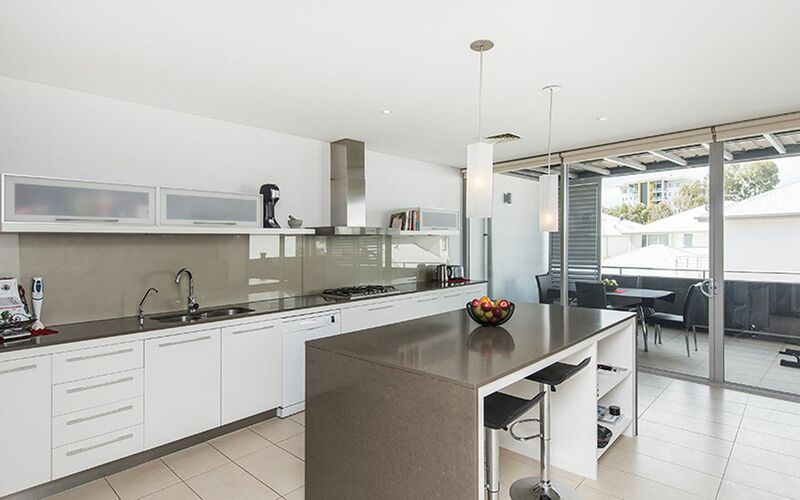 Kitchen and Dining area that opens to a beautiful outdoor entertaining area. 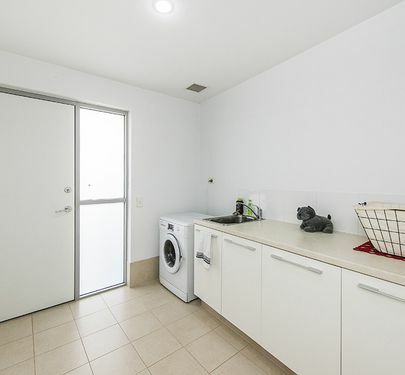 I say it is the community. 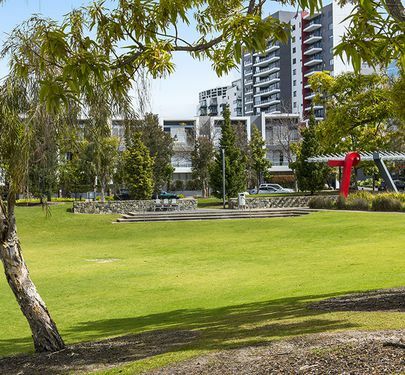 We have such a lovely community and our very own Restaurant 3 B's and Café 23 where locals meet regularly for Food, Drinks and Fun. 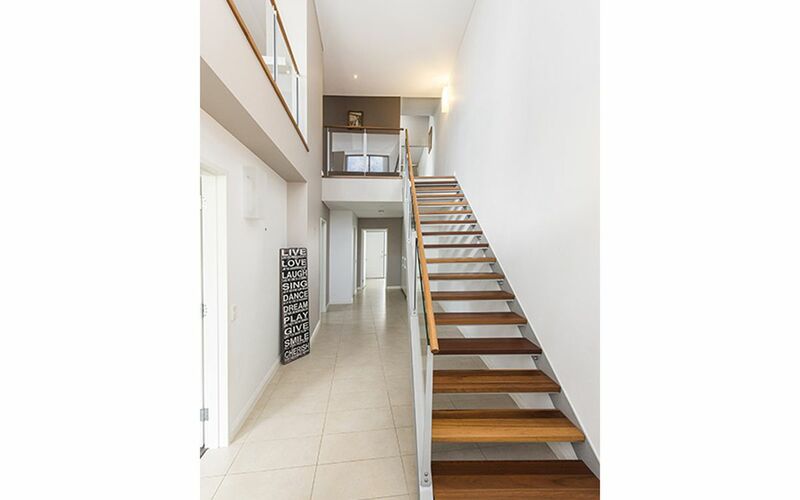 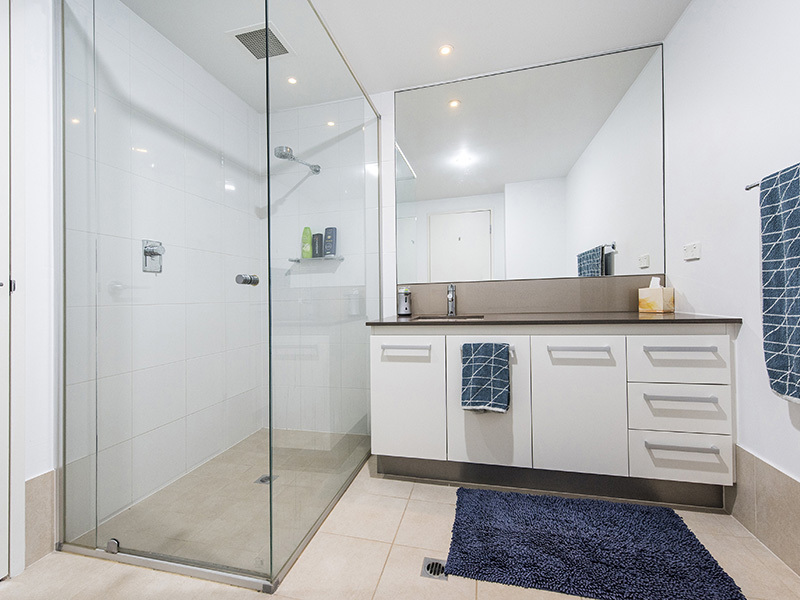 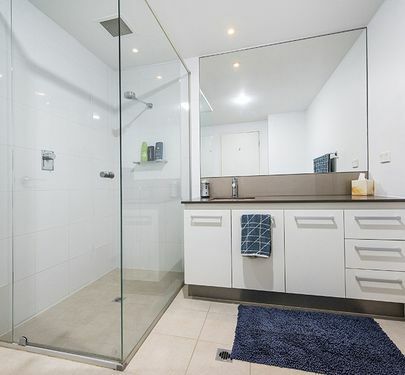 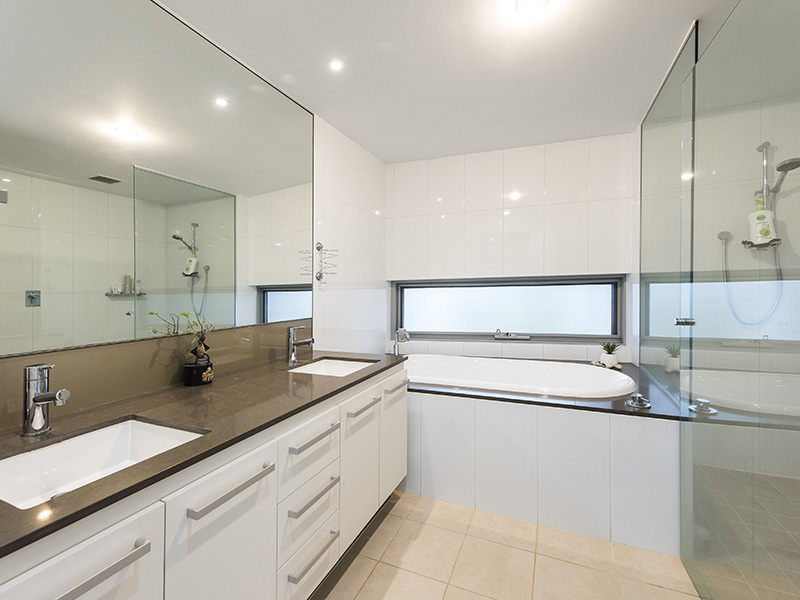 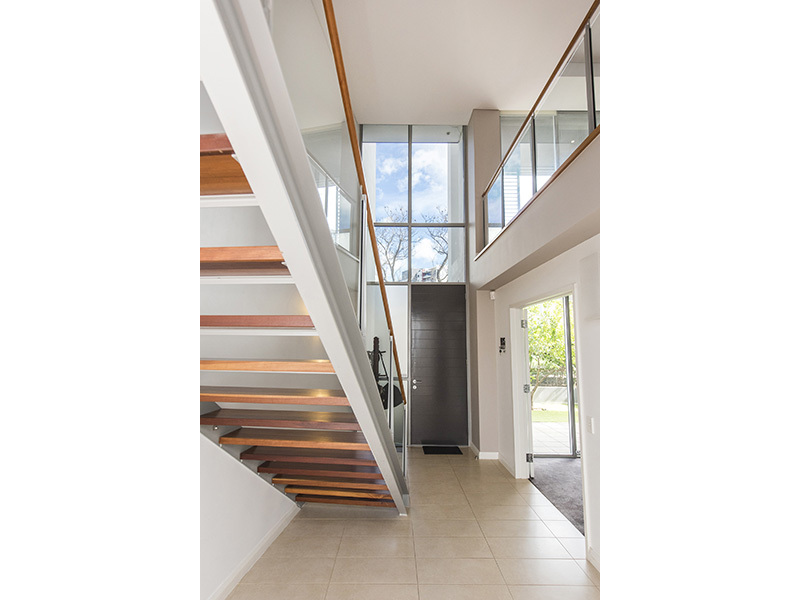 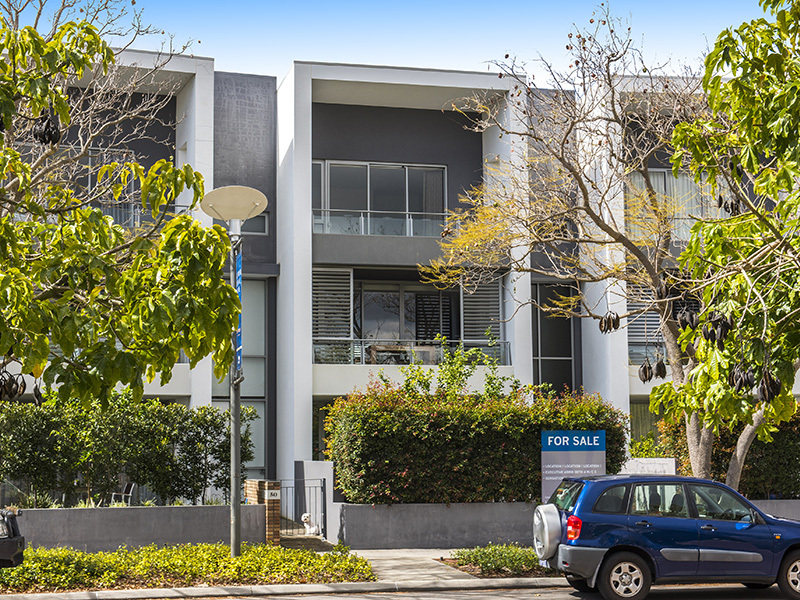 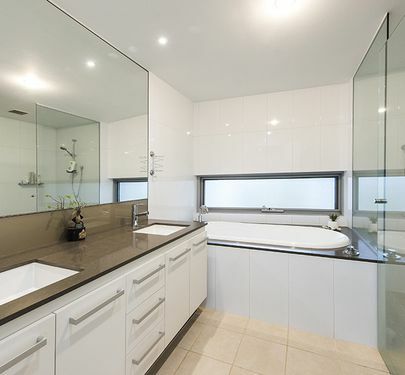 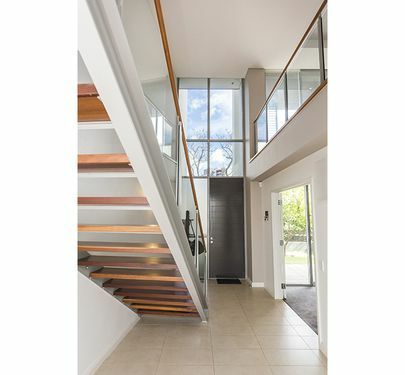 Call Barbara on 0414 318 324 for more information or watch for Home Open Times.